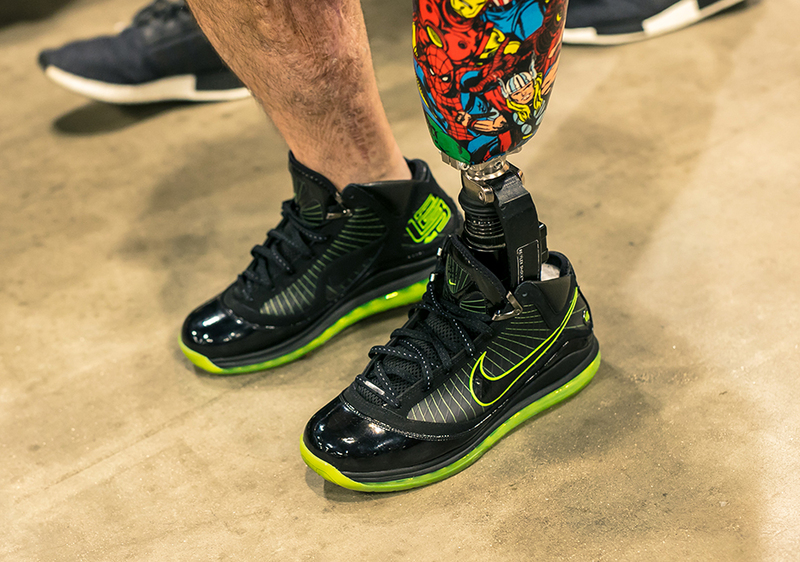 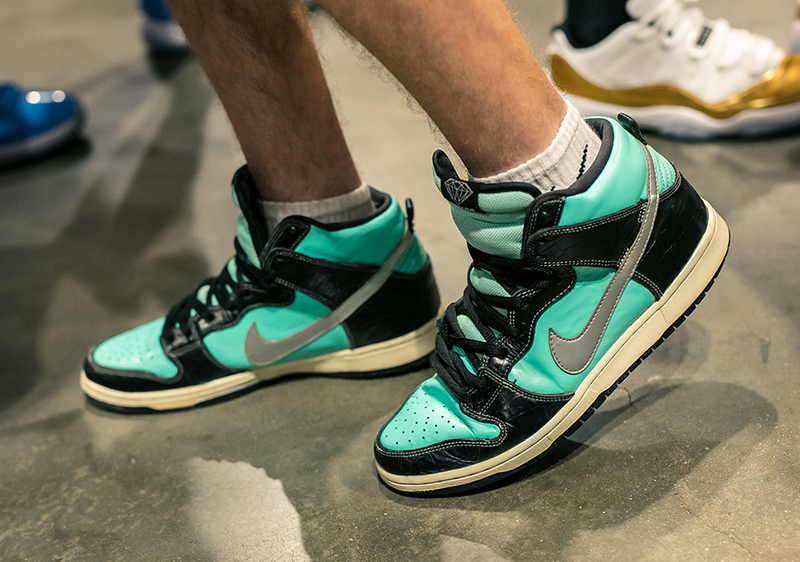 Chicago is always an interesting scene whenever Sneaker Con rolls around. 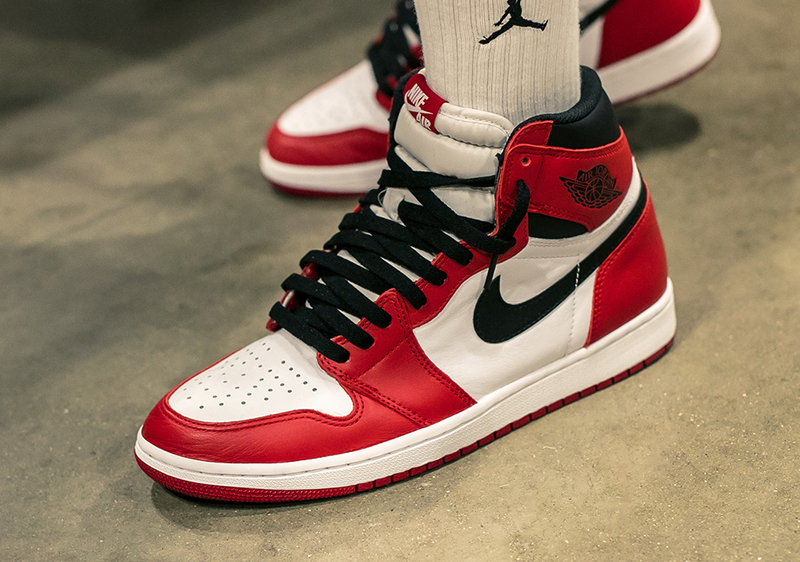 As the city that produced Kanye West and contained Michael Jordan, Chicago is without question an influential city in the world of footwear. 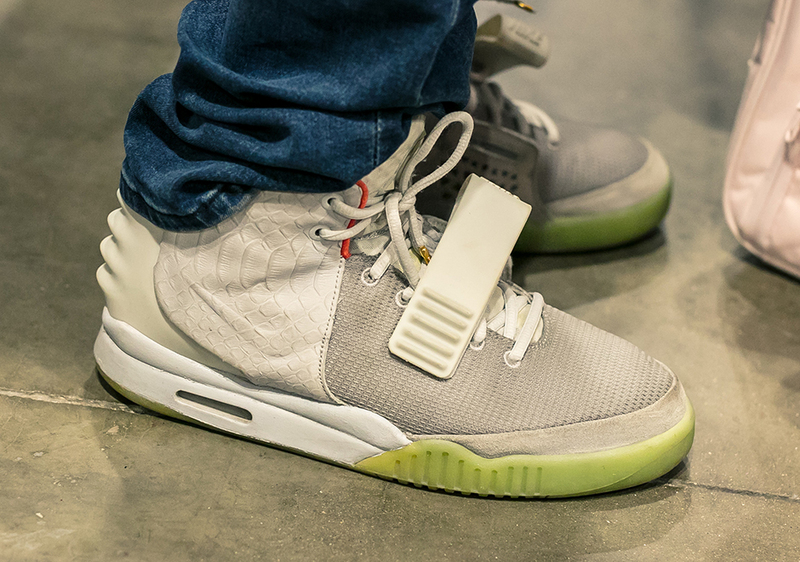 Is Chicago and the surrounding areas all about MJ or Kanye? 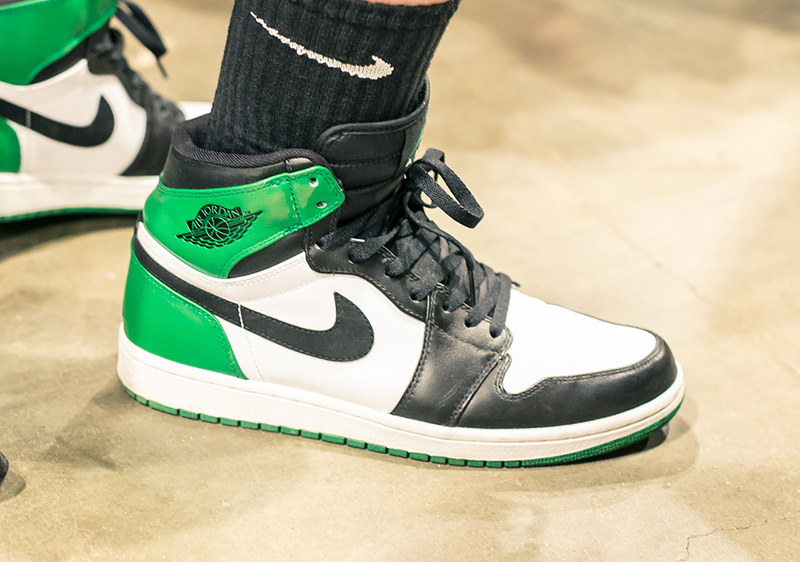 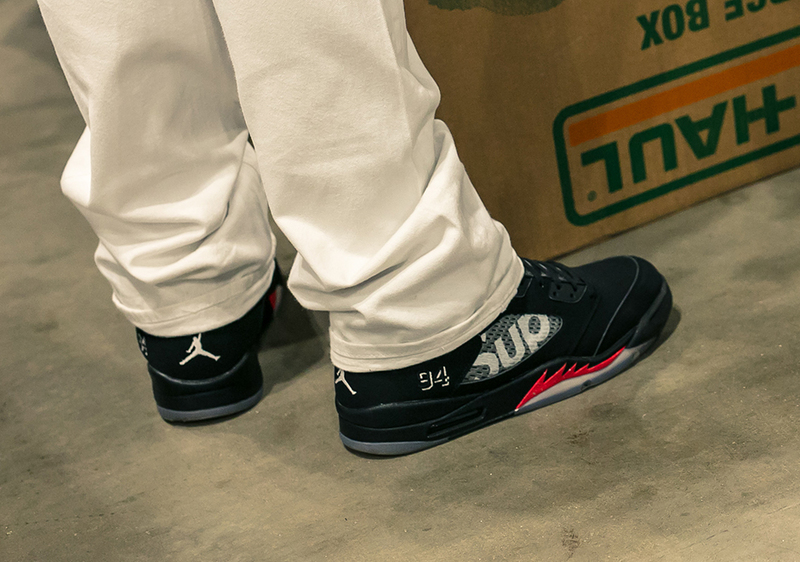 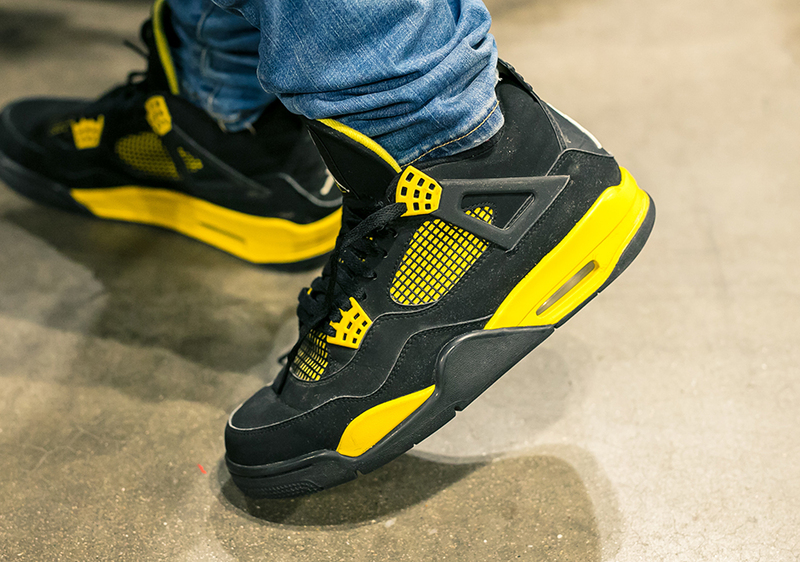 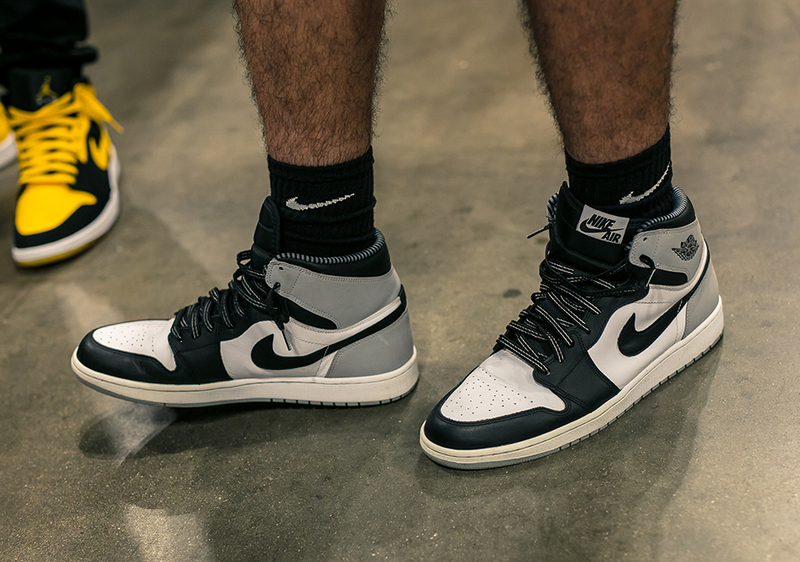 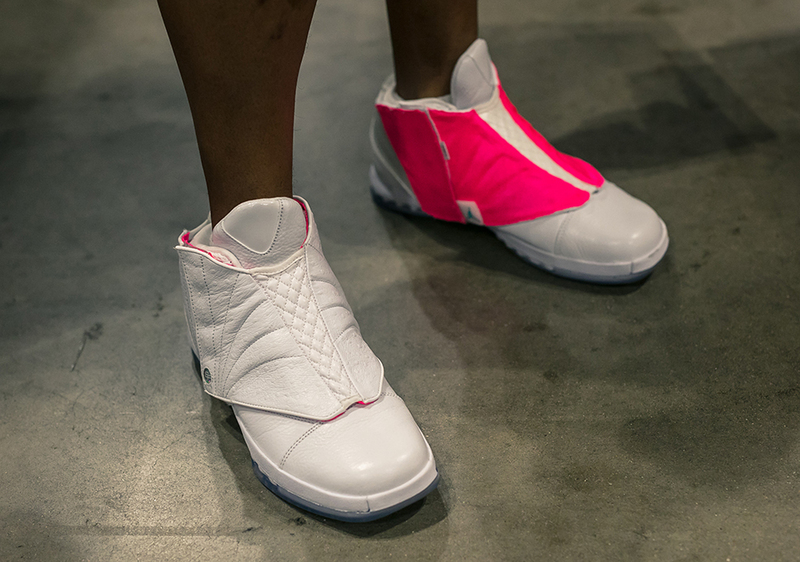 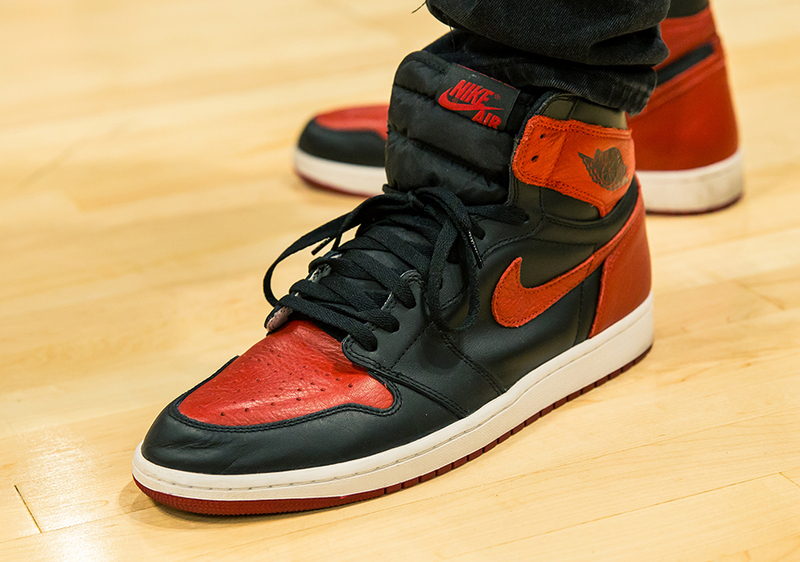 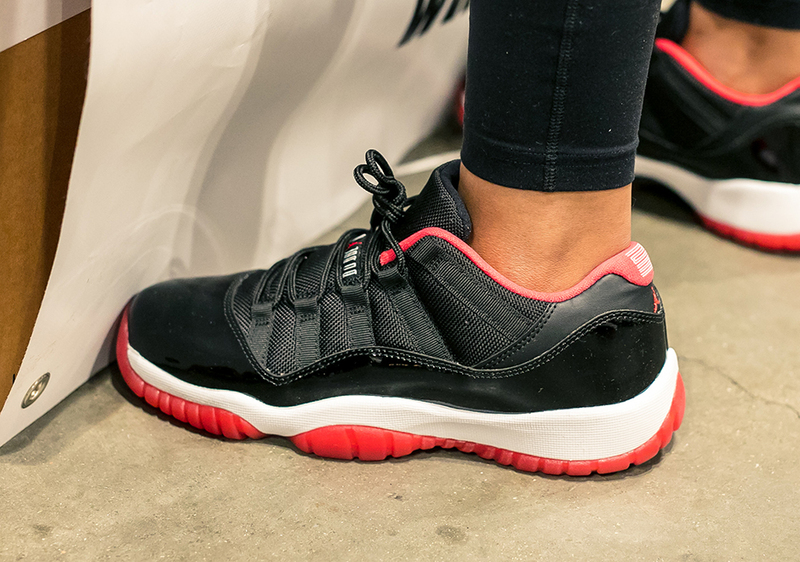 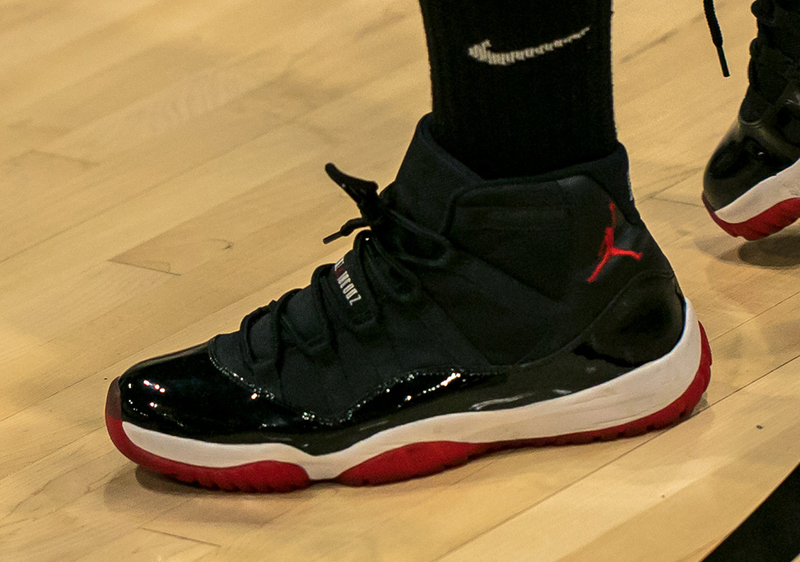 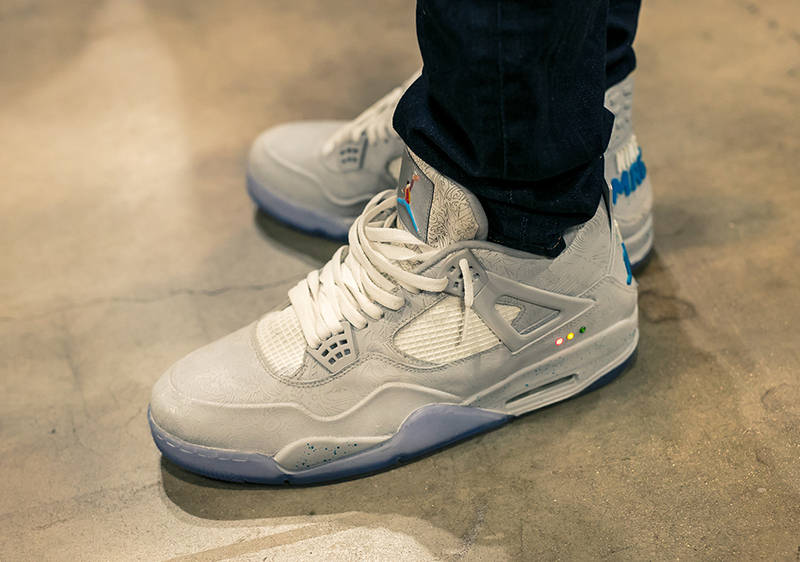 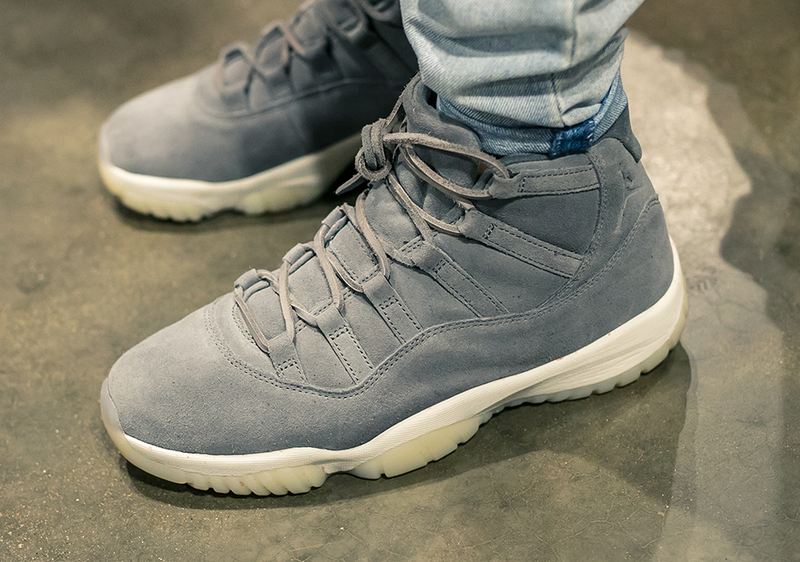 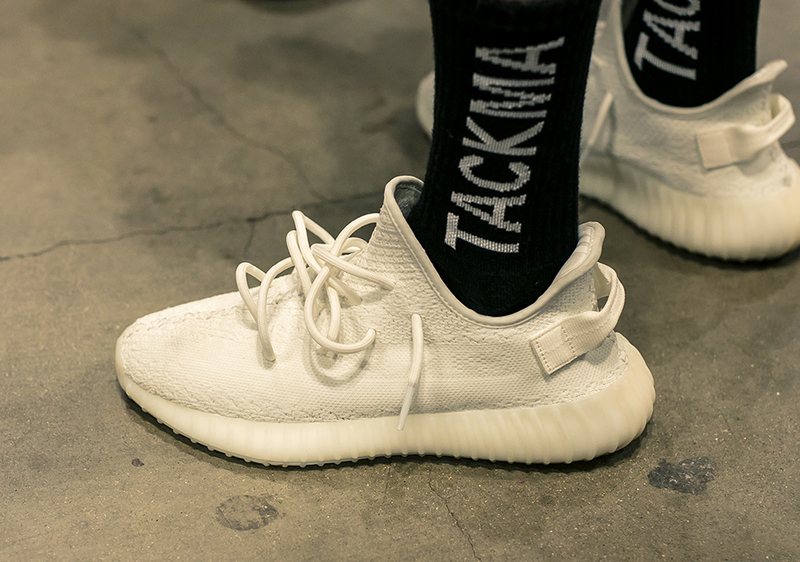 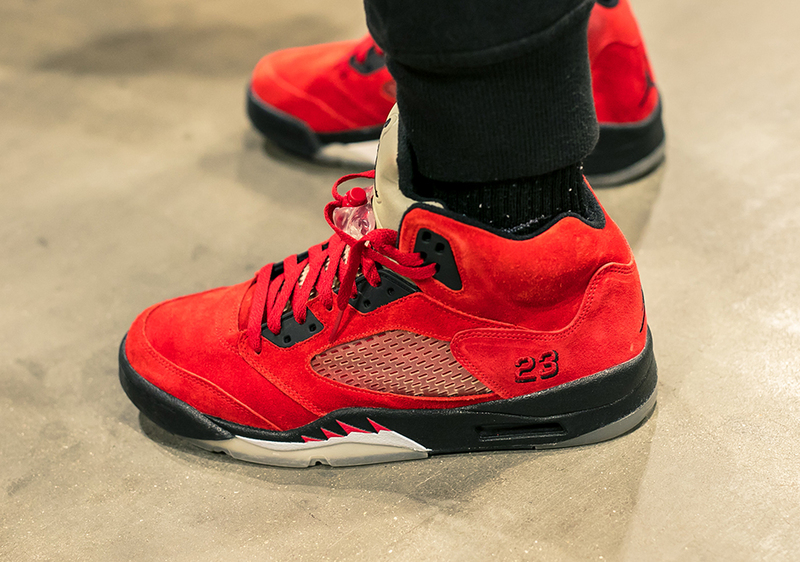 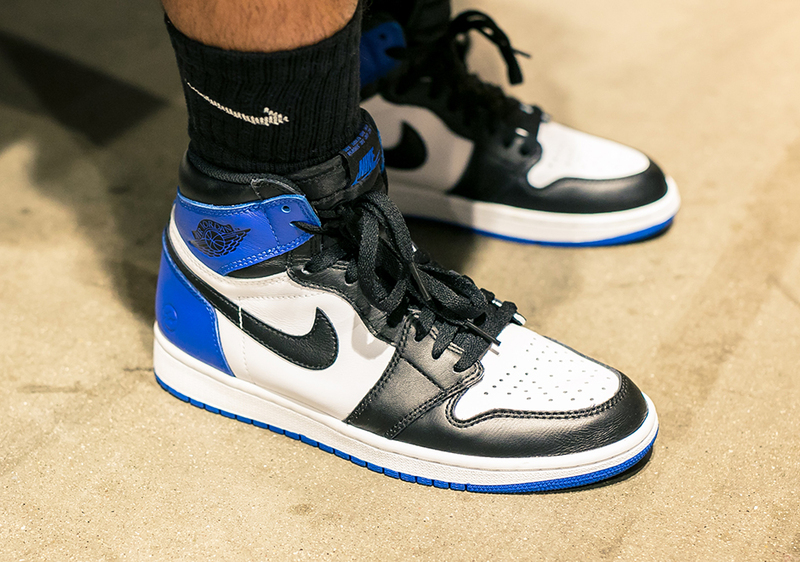 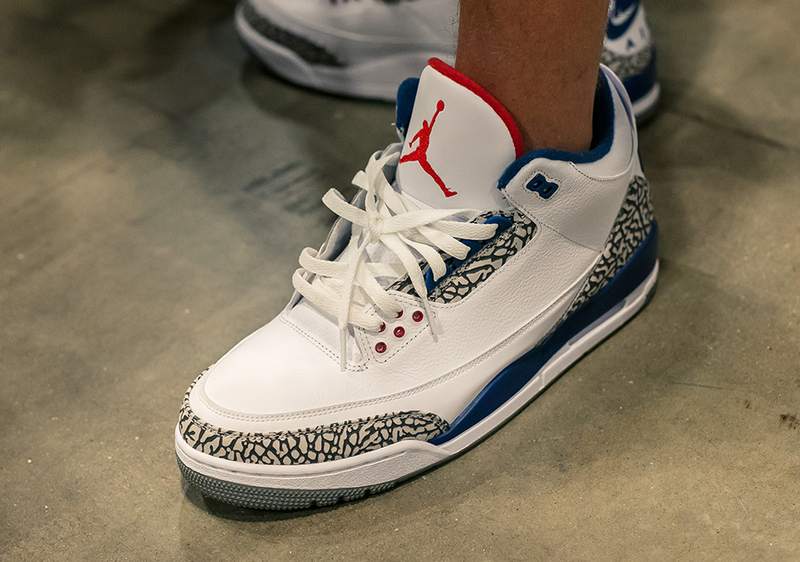 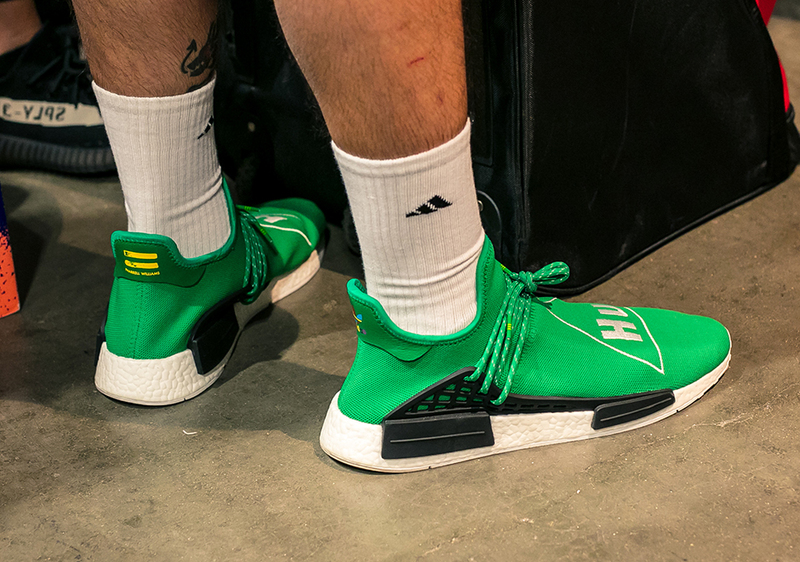 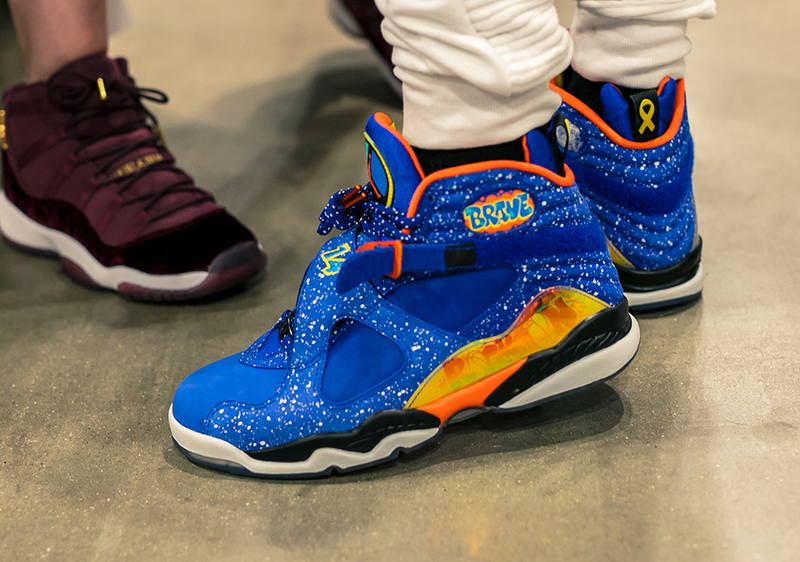 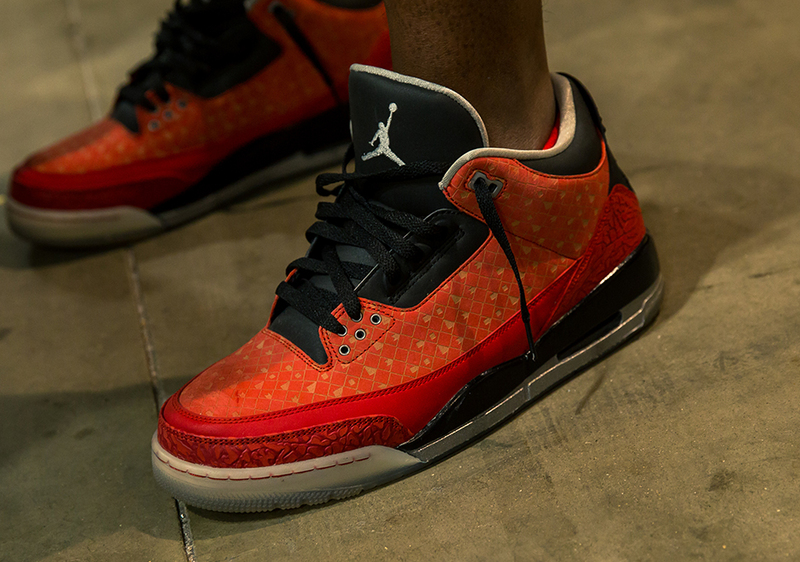 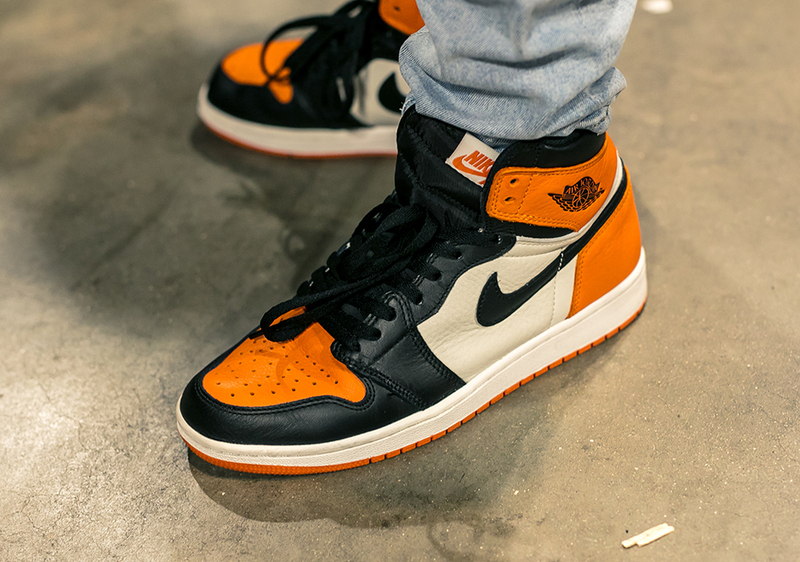 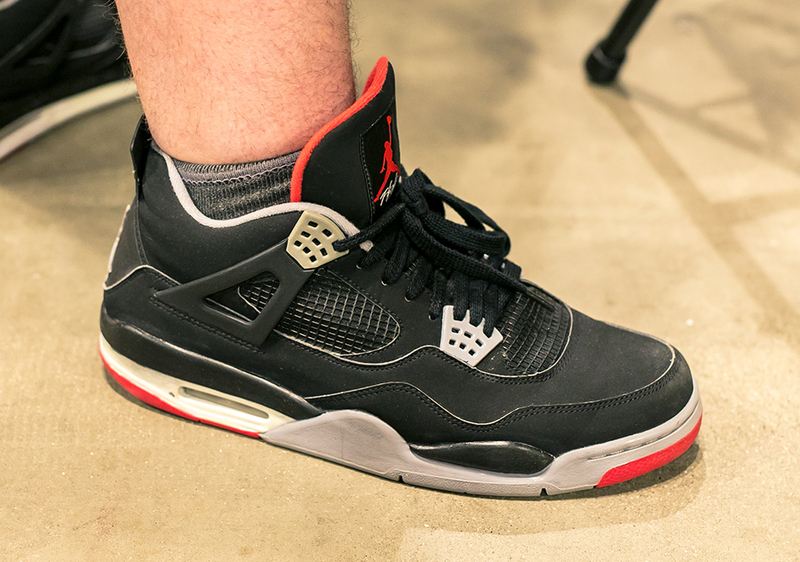 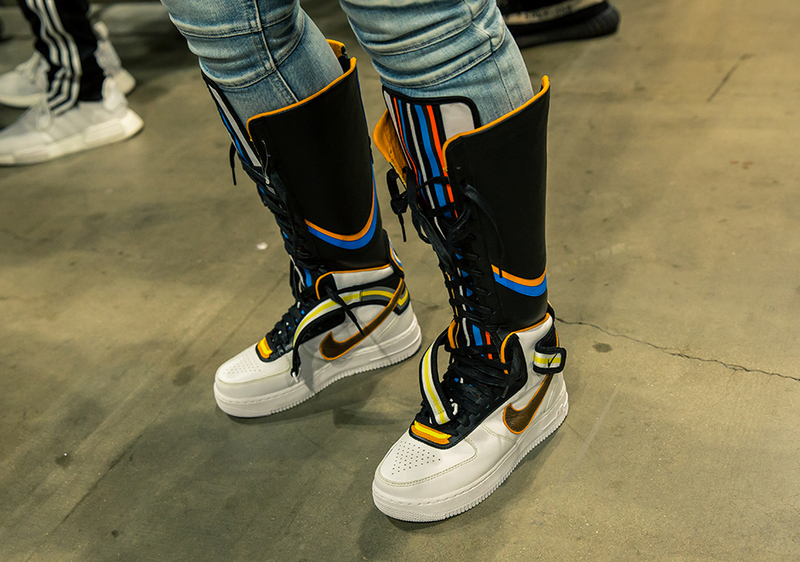 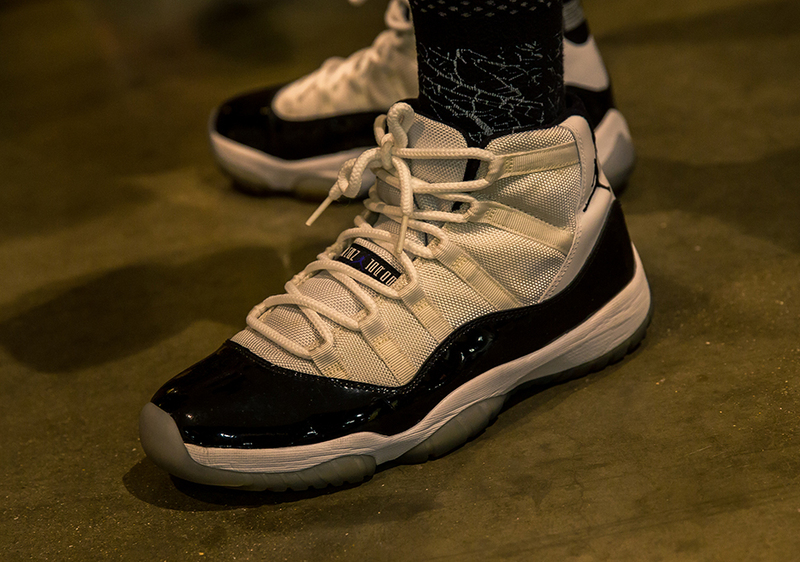 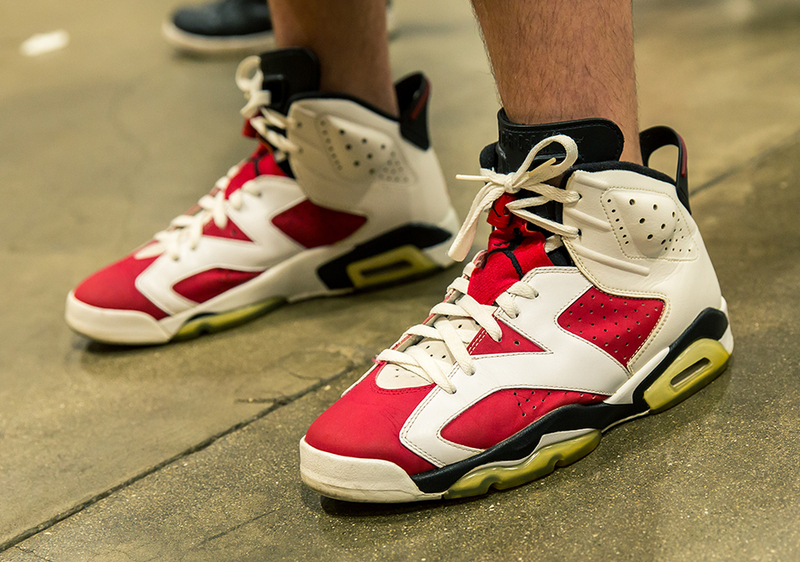 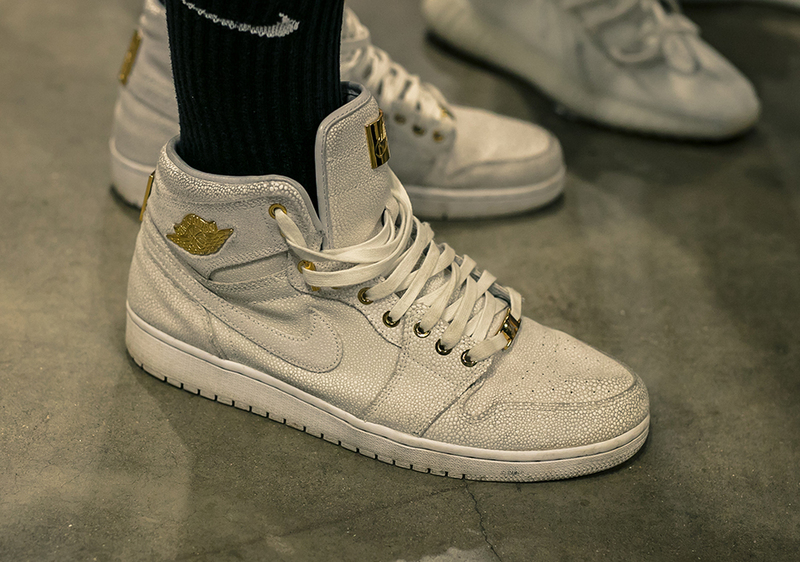 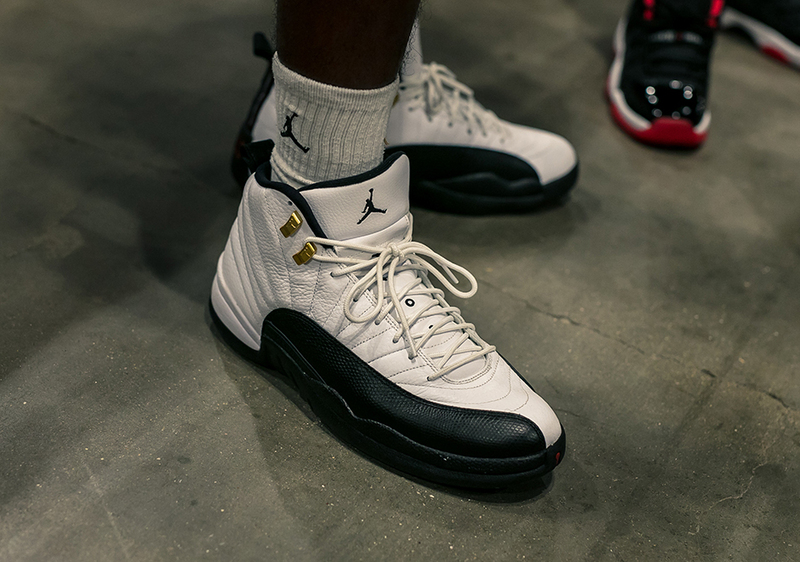 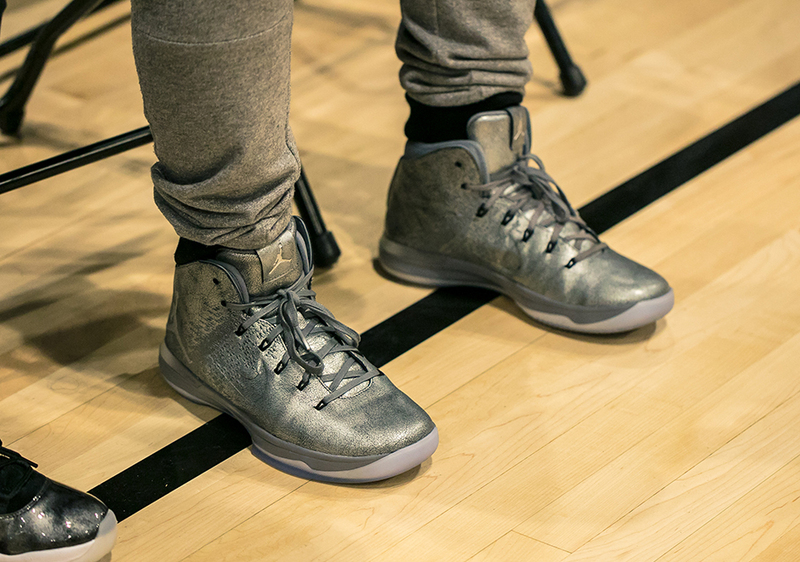 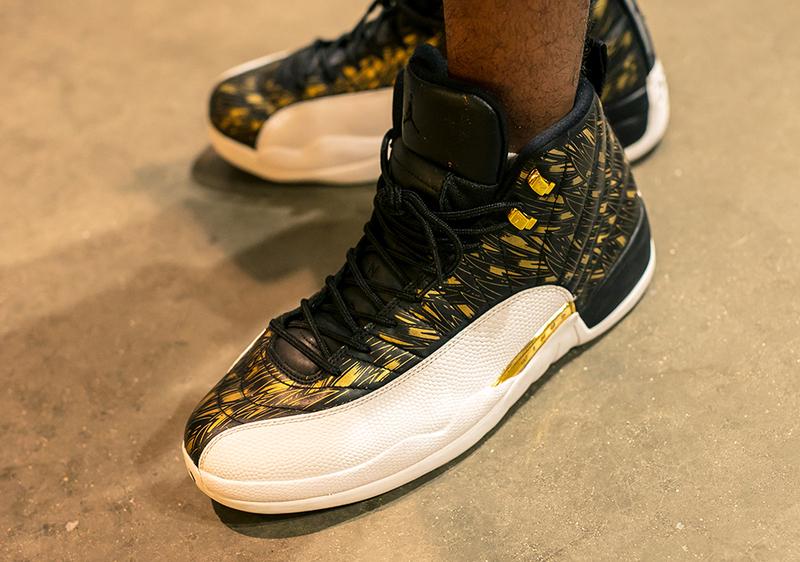 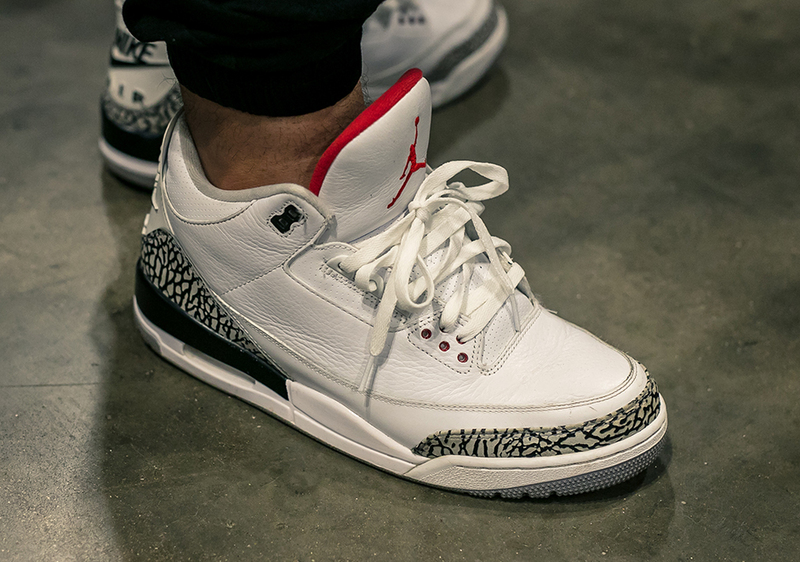 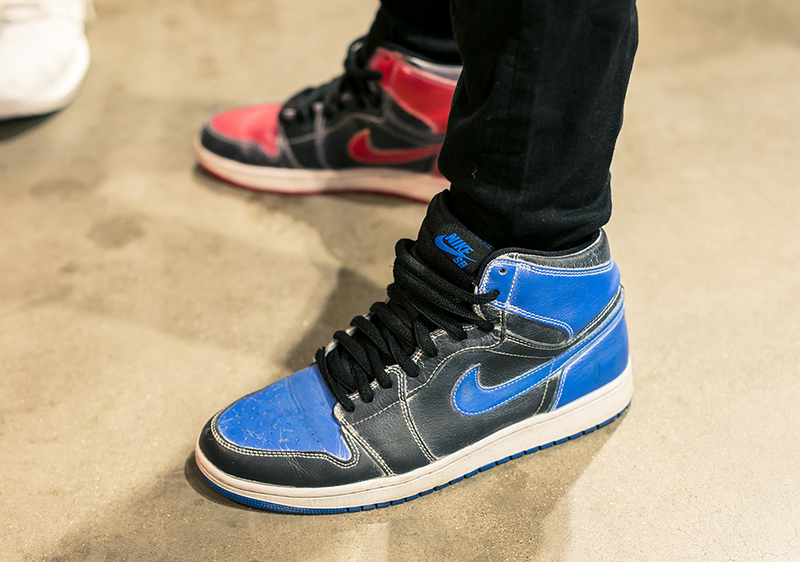 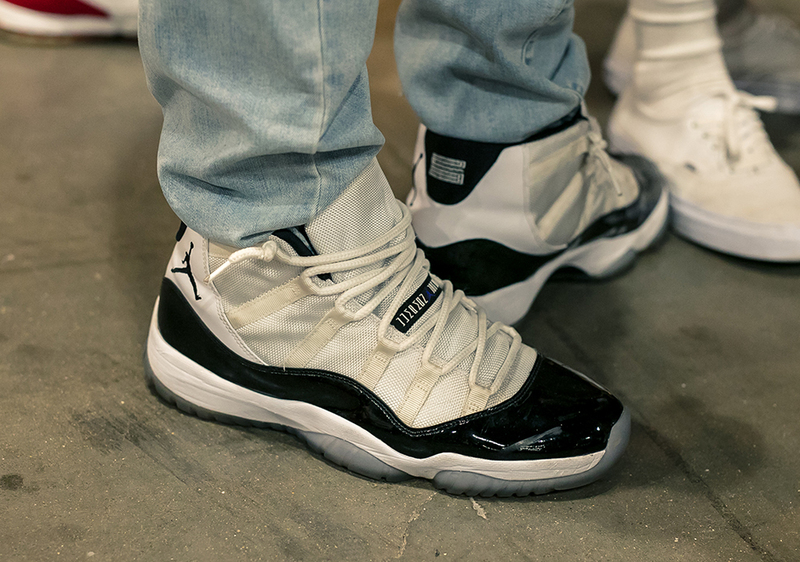 It’s hard to tell, but this on-feet recap of the weekend-long Sneaker Con in Chicago is pretty telling – Chi-Town is MJ-town. 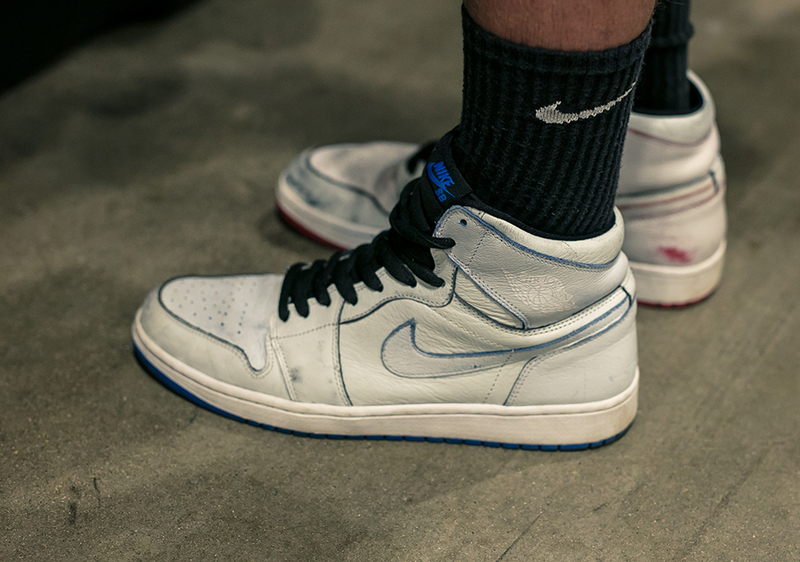 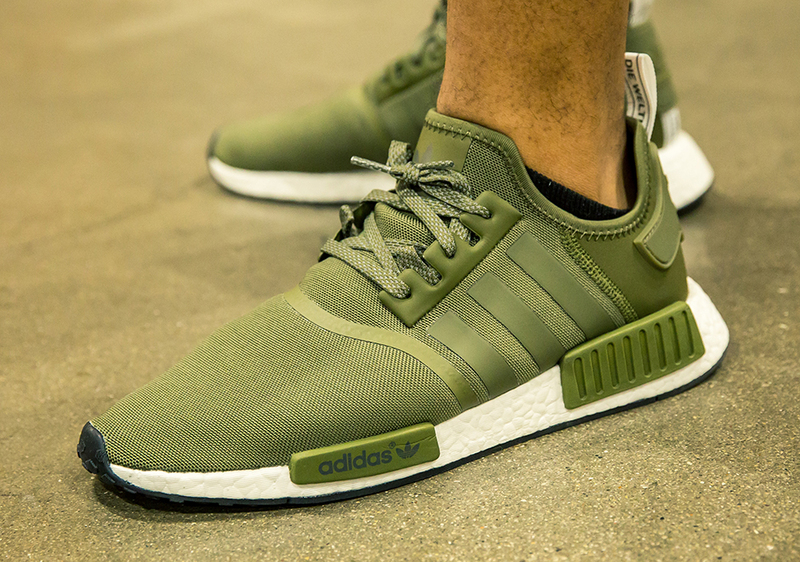 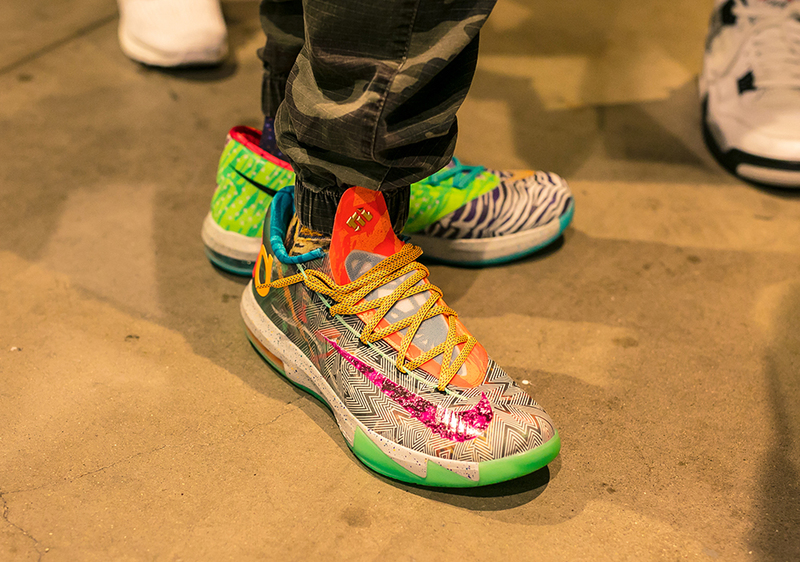 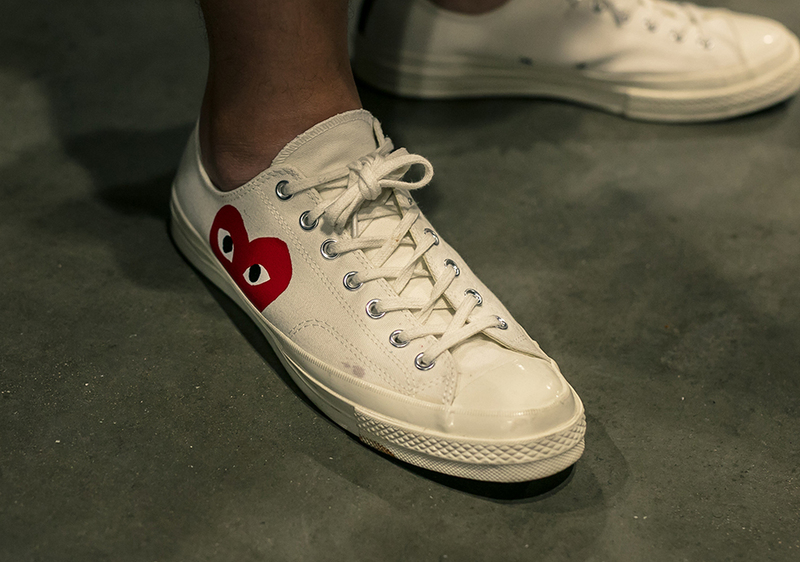 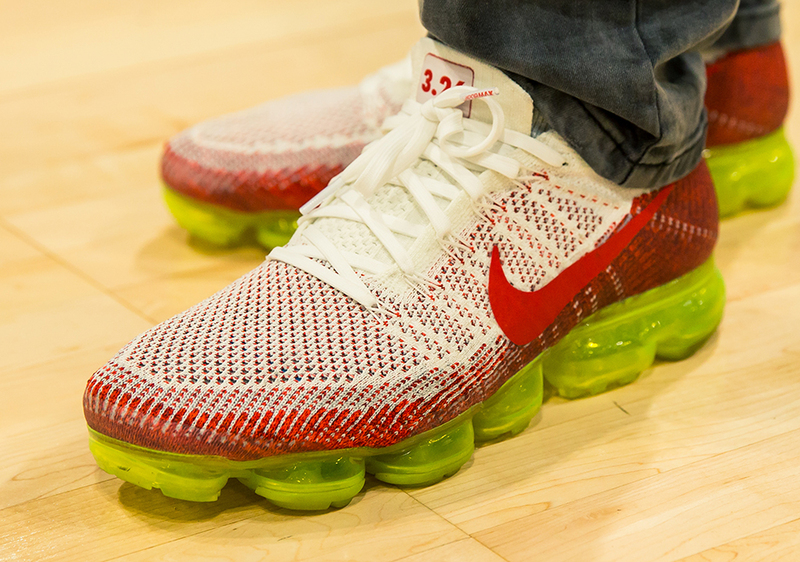 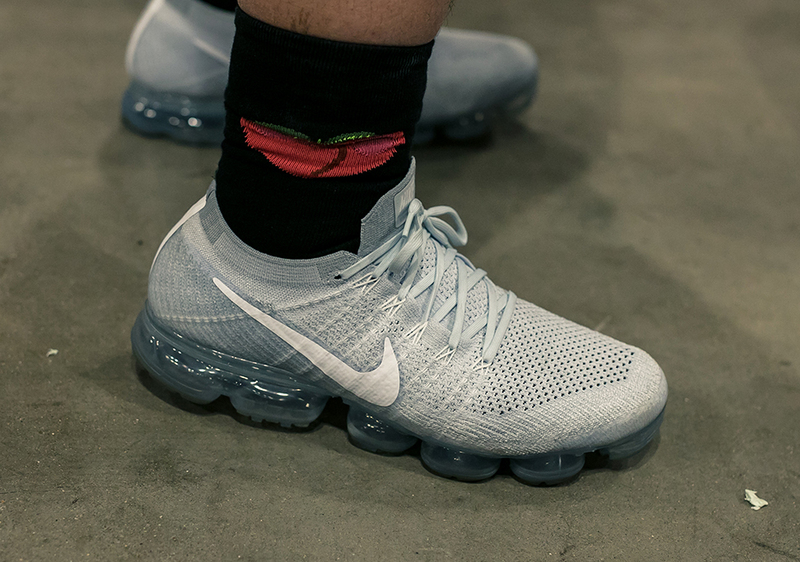 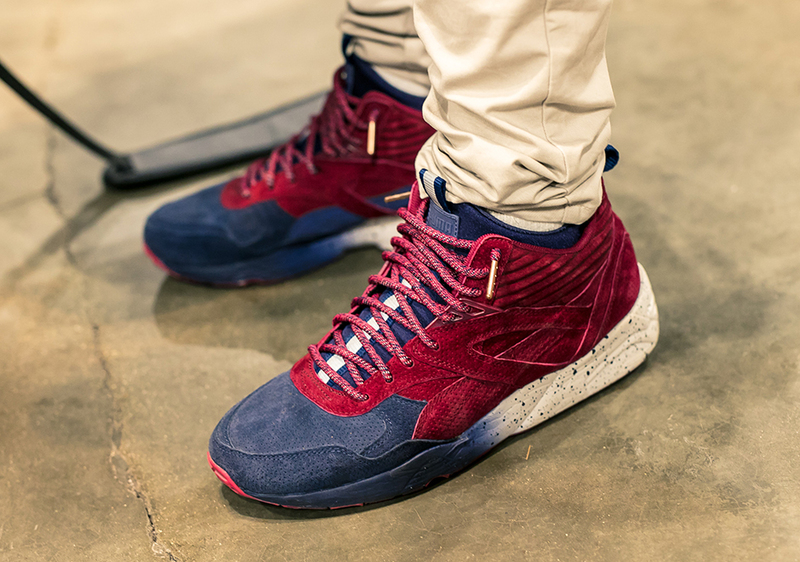 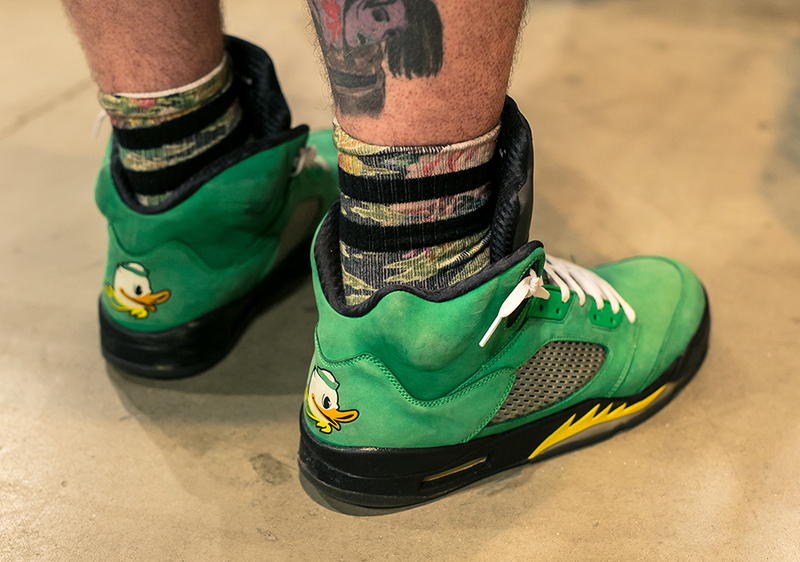 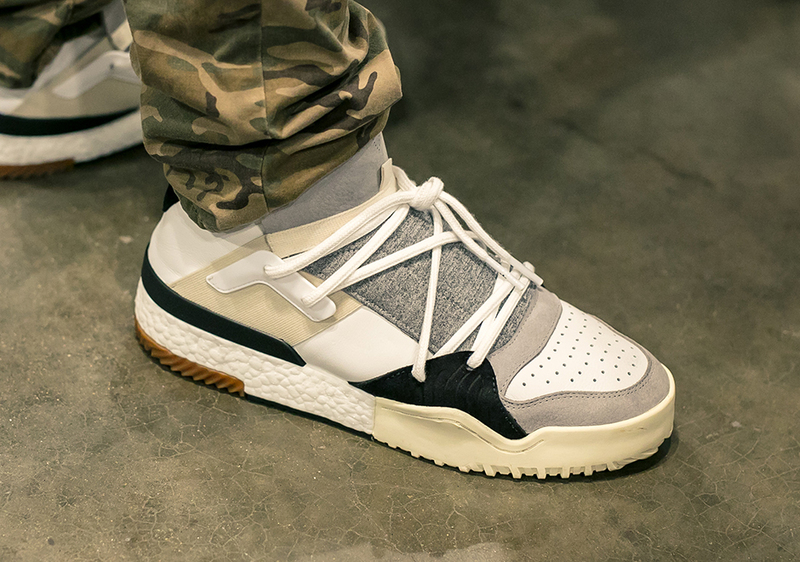 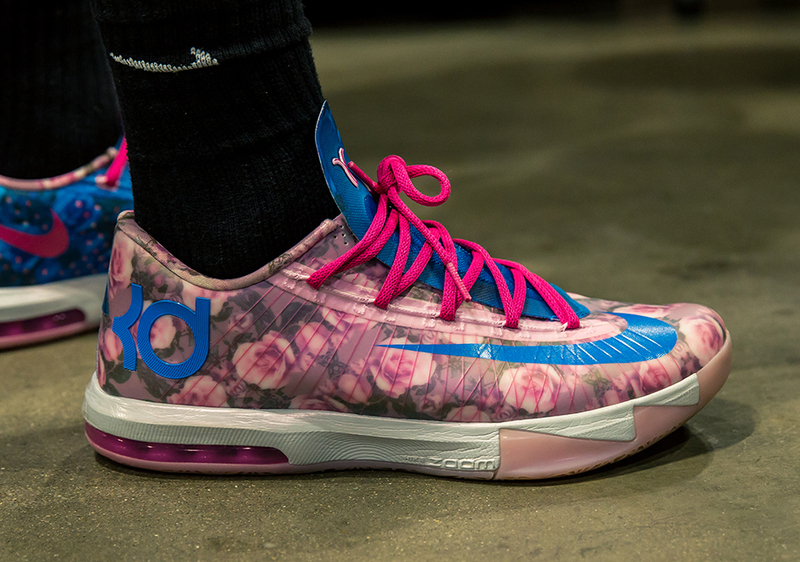 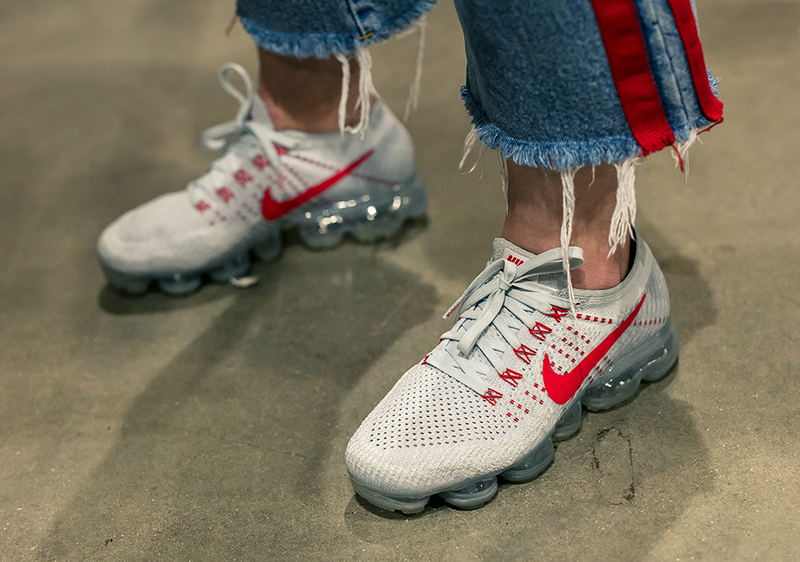 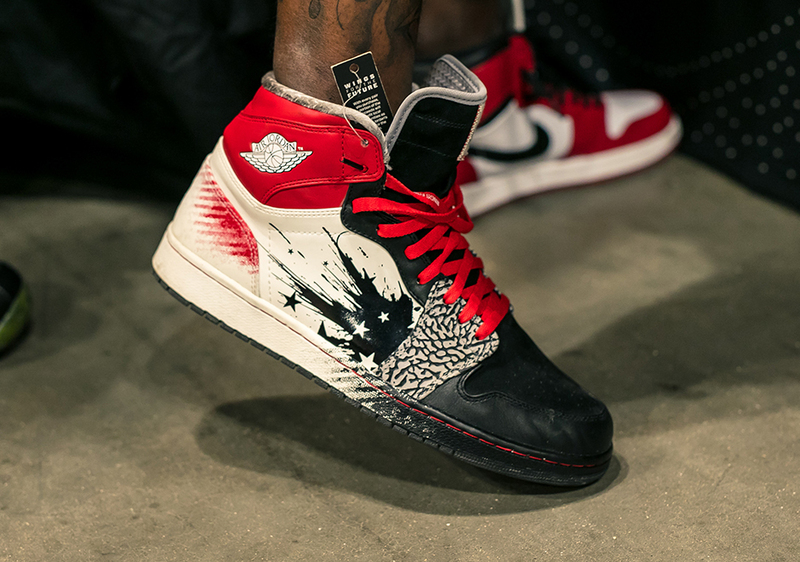 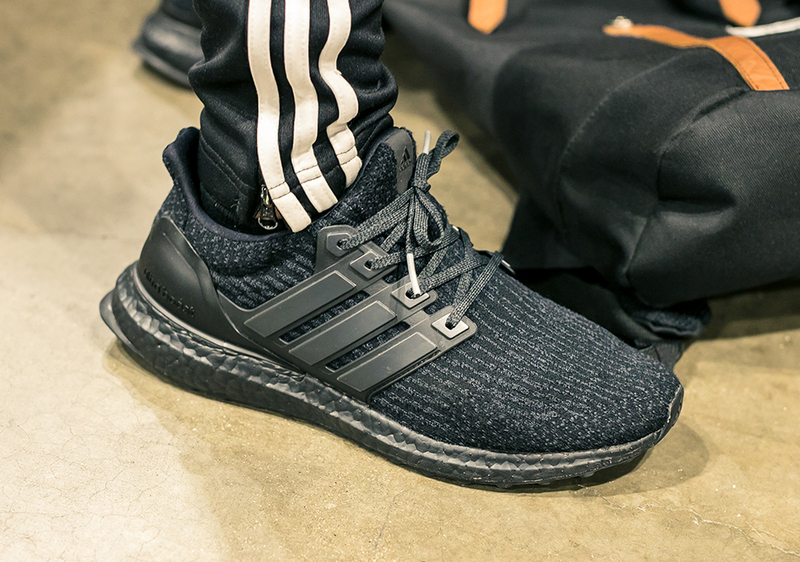 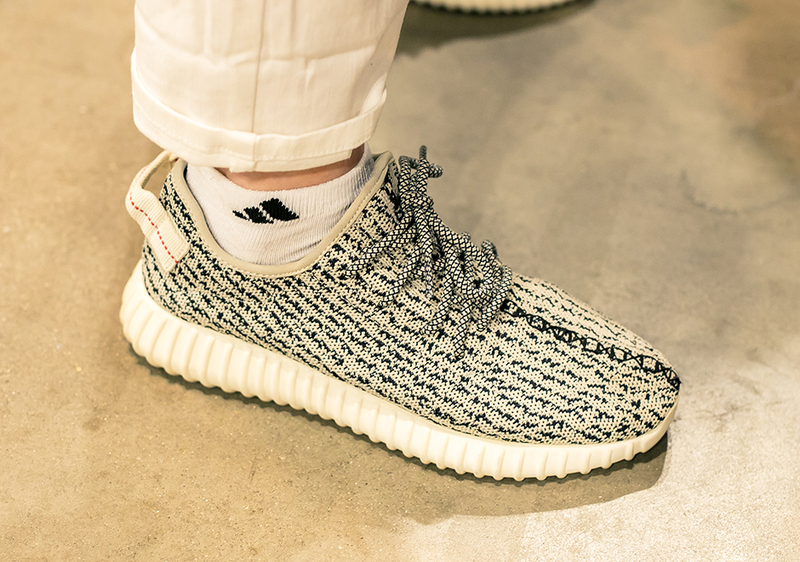 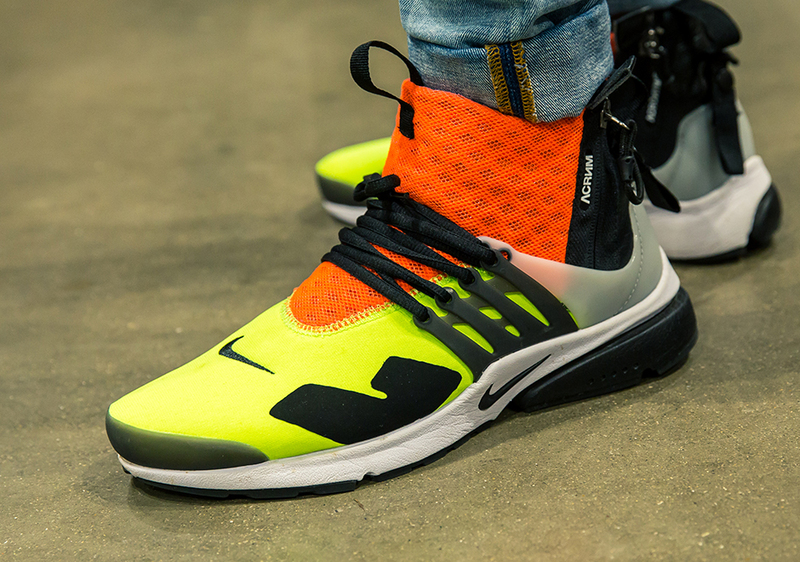 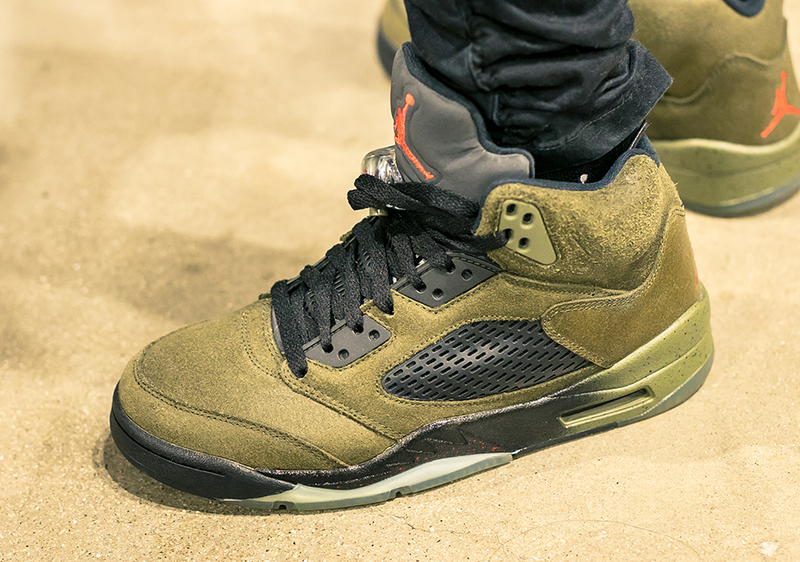 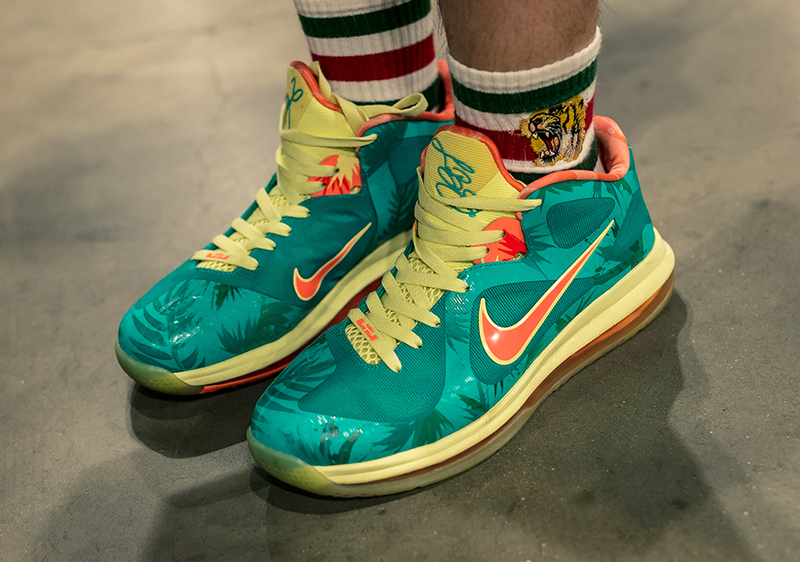 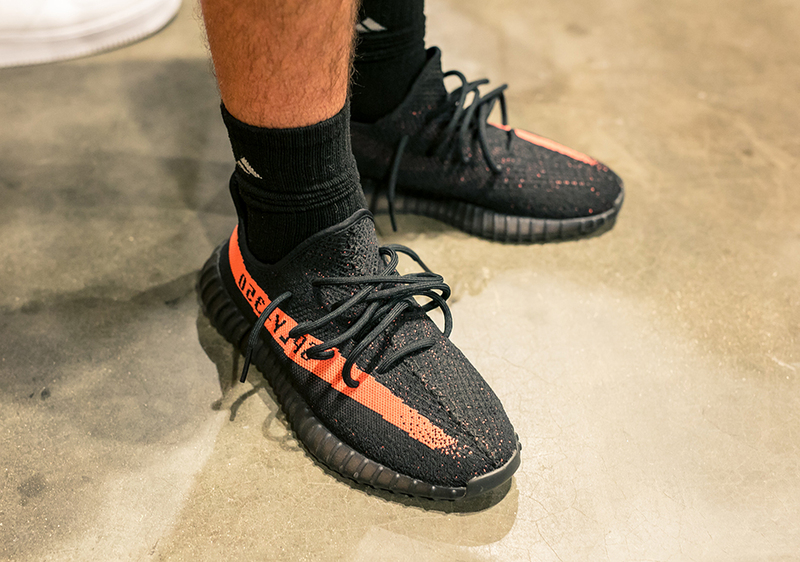 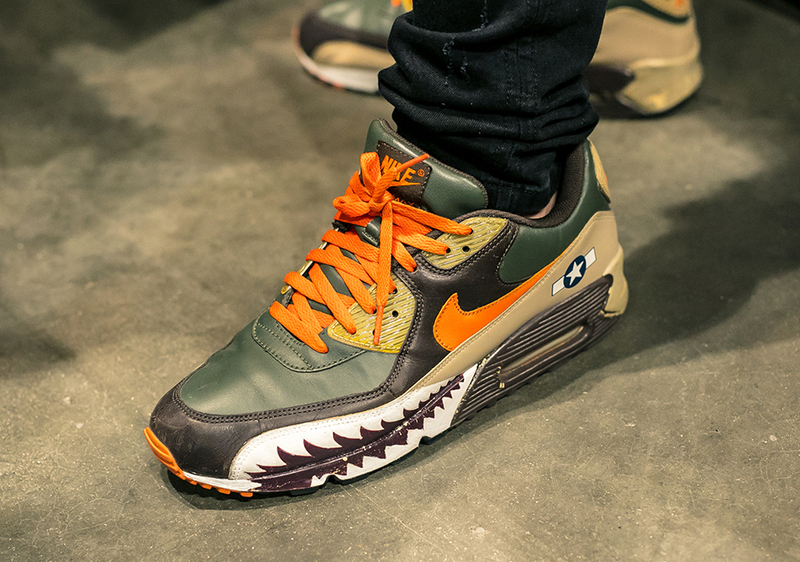 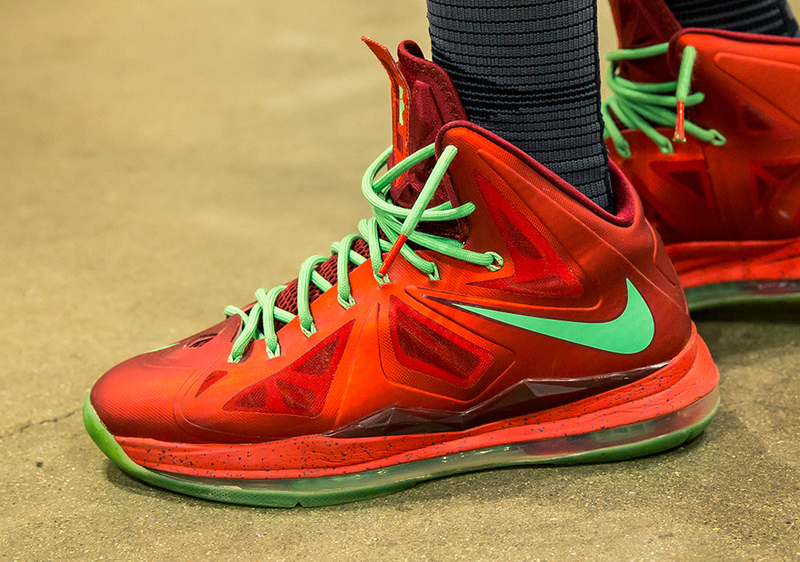 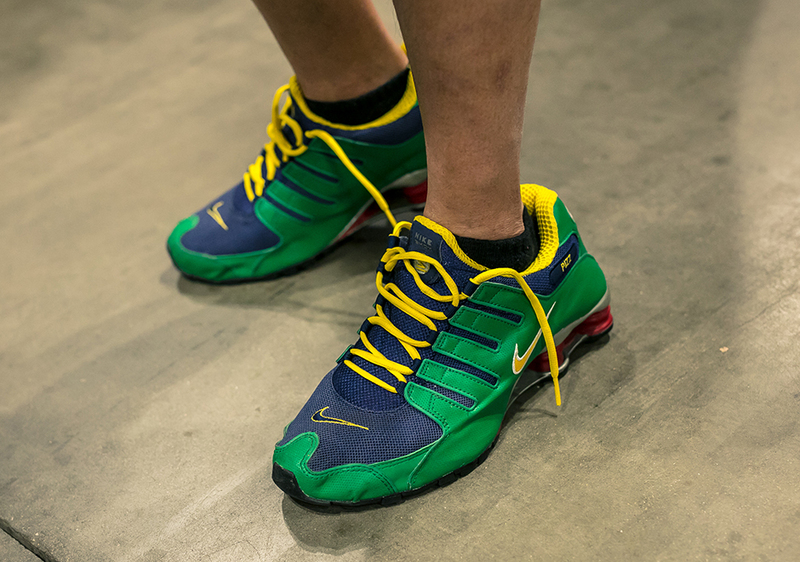 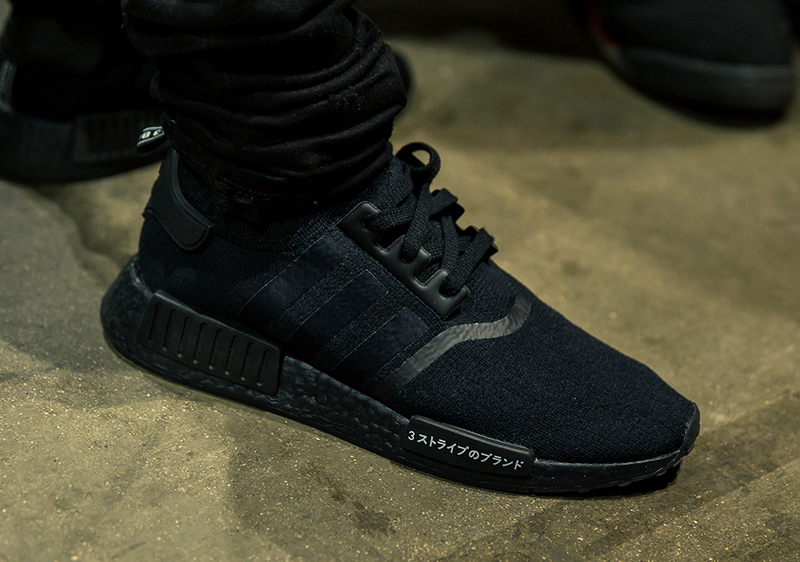 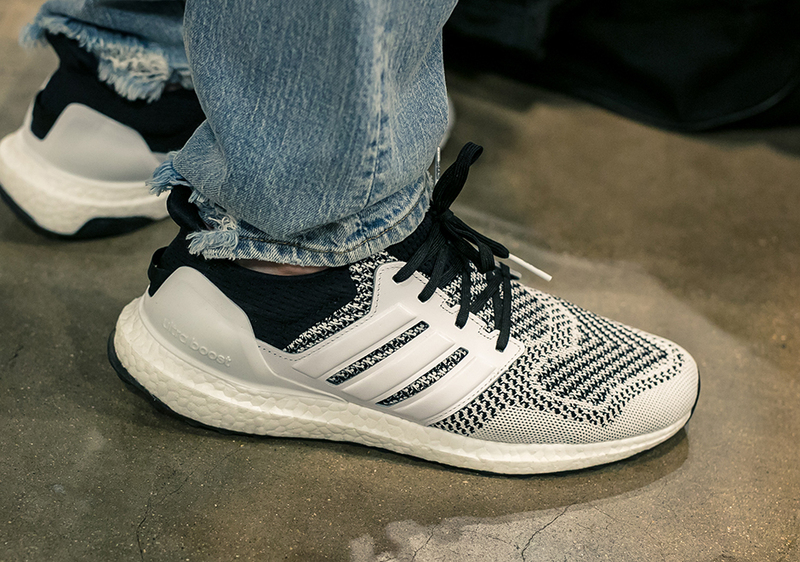 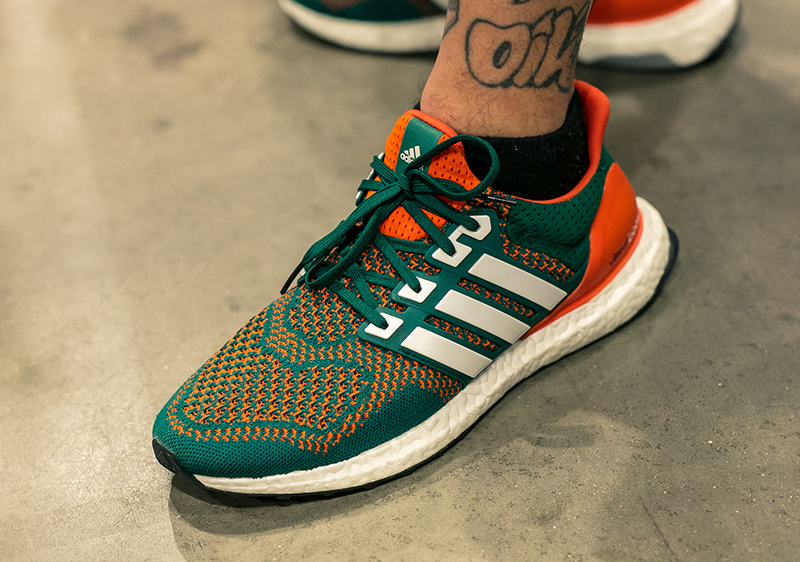 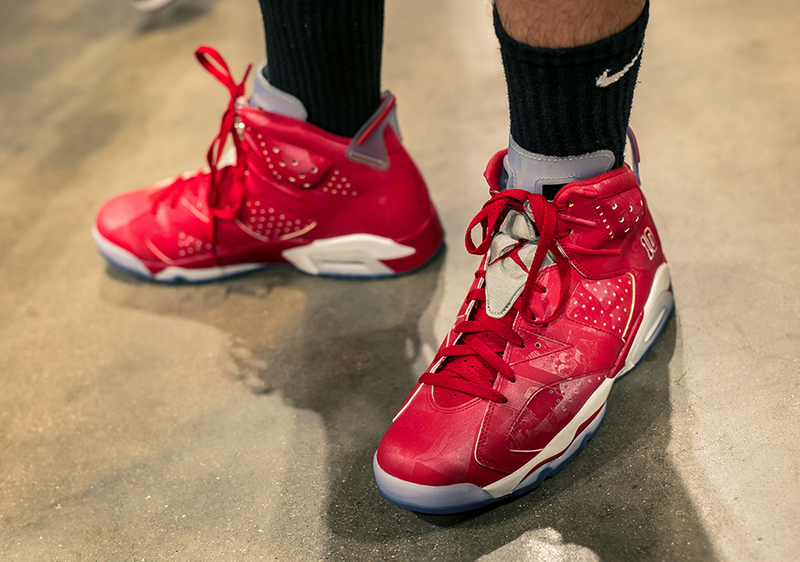 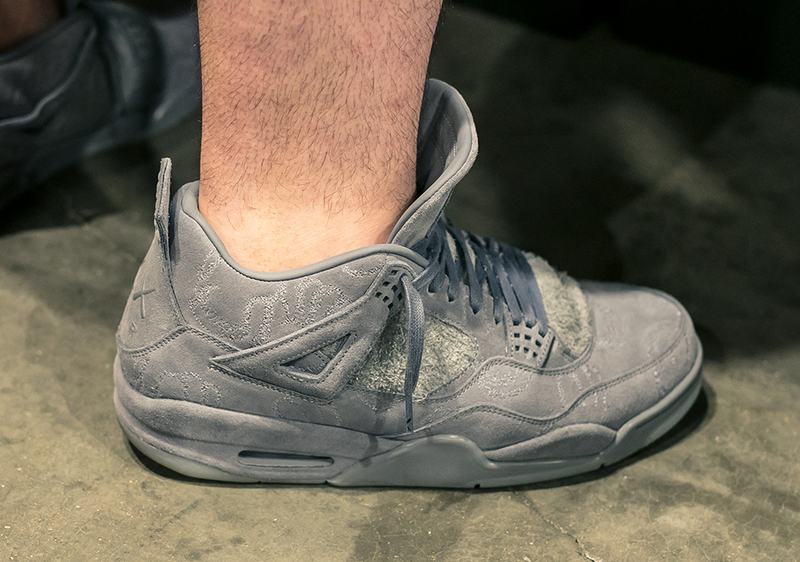 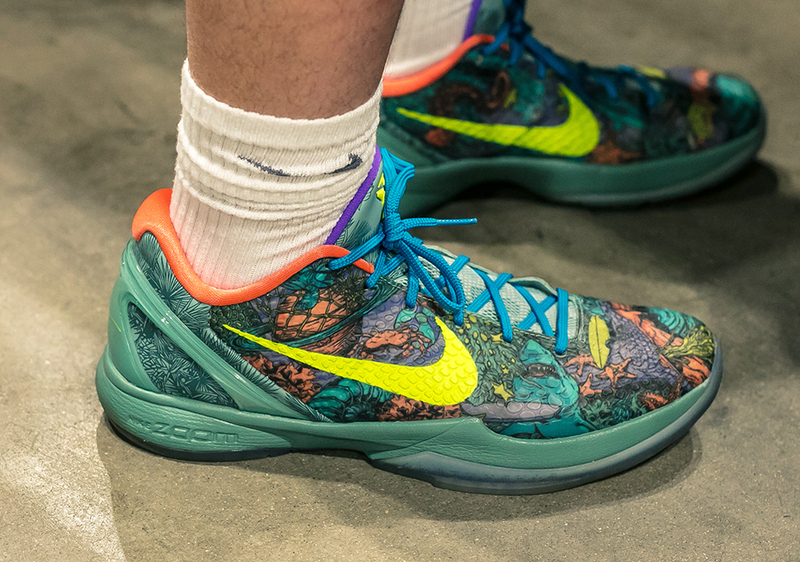 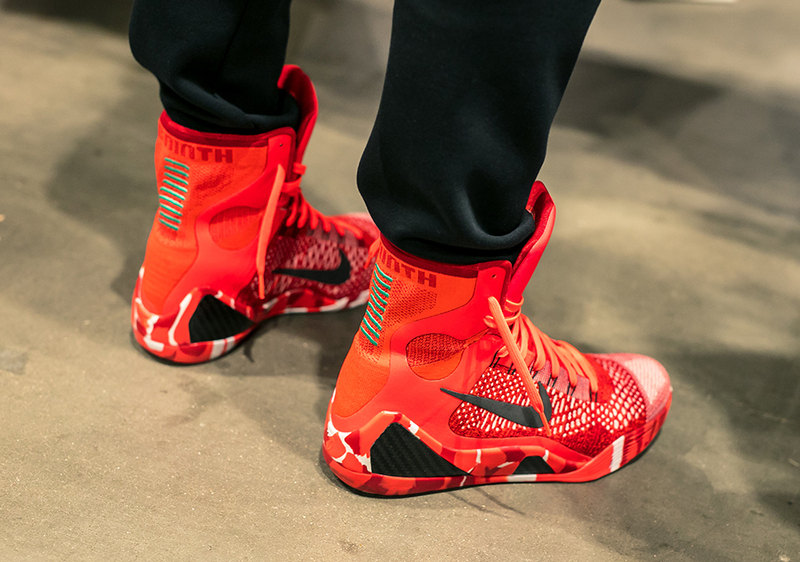 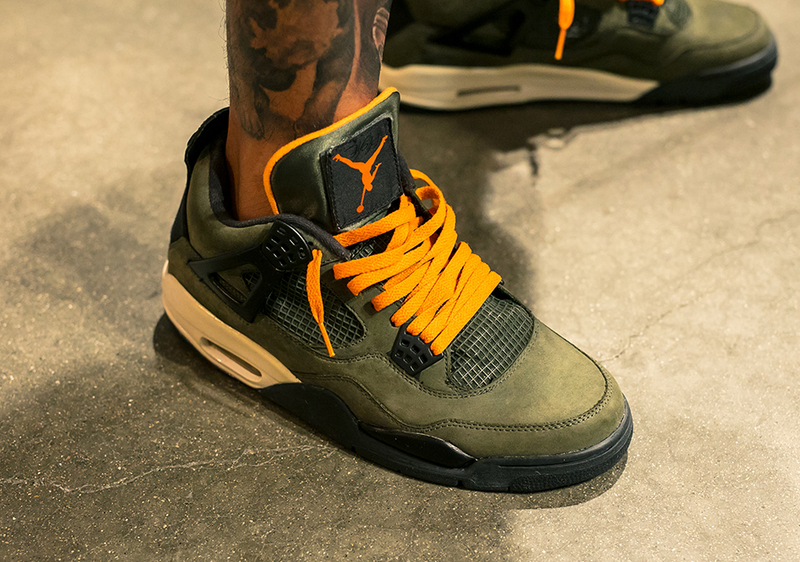 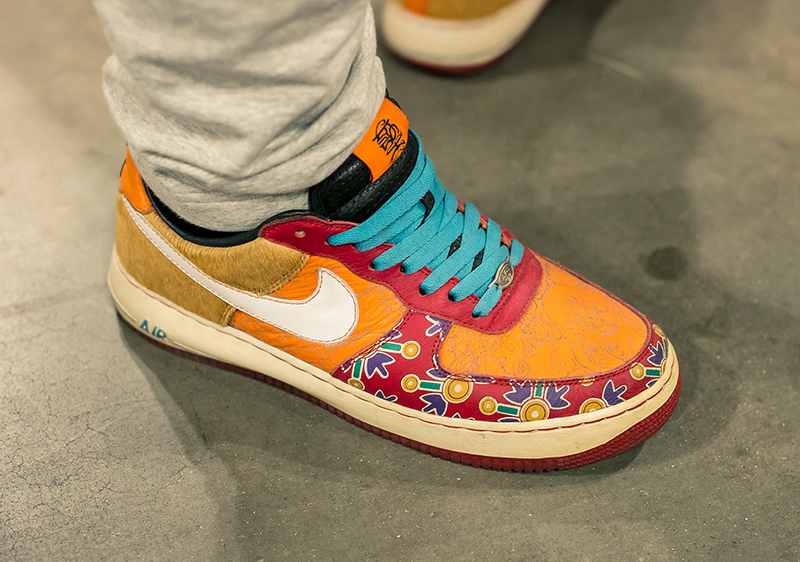 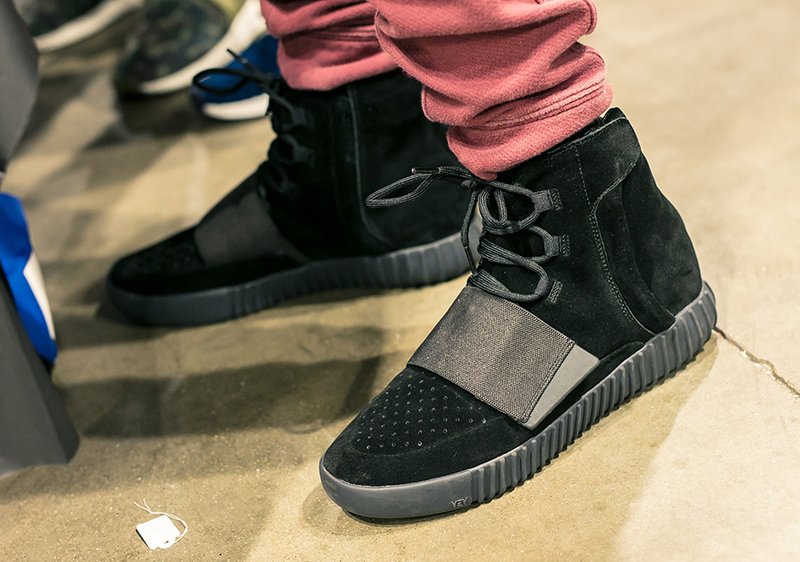 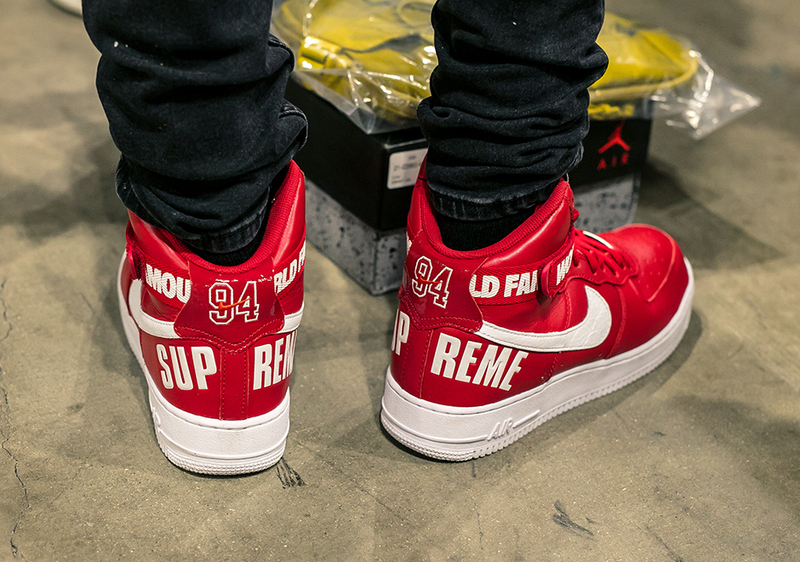 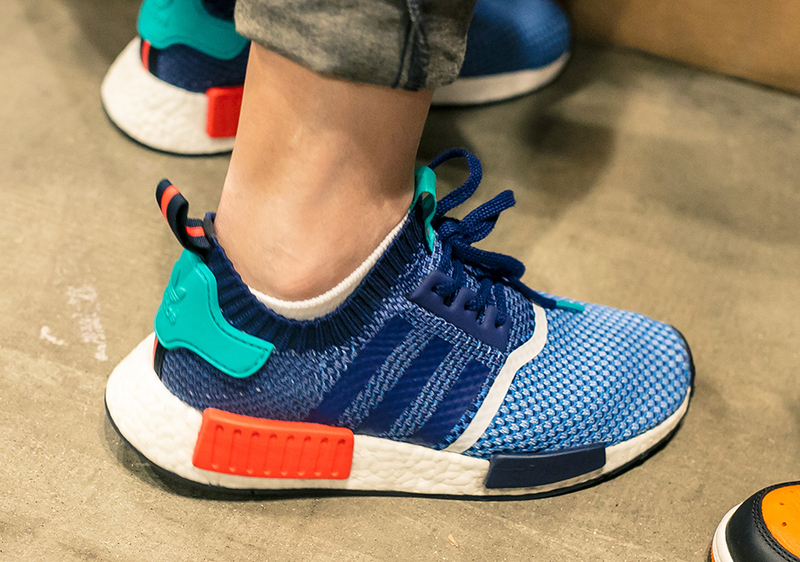 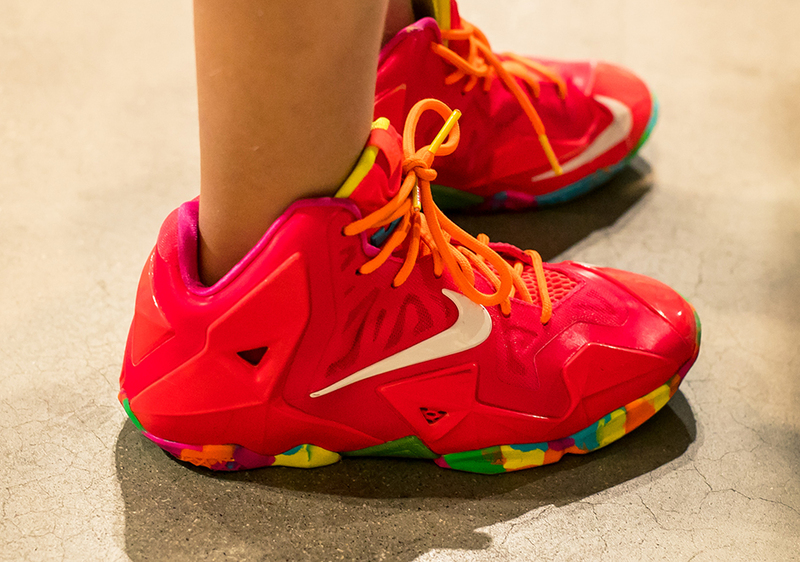 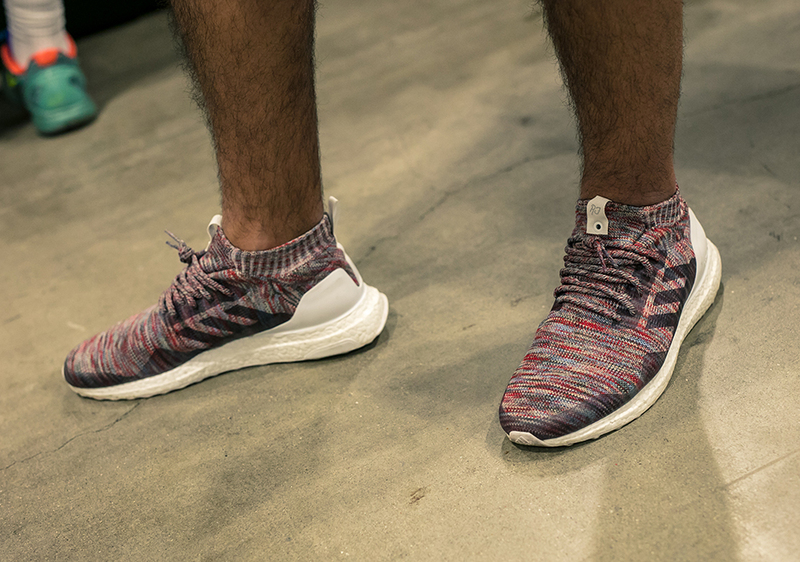 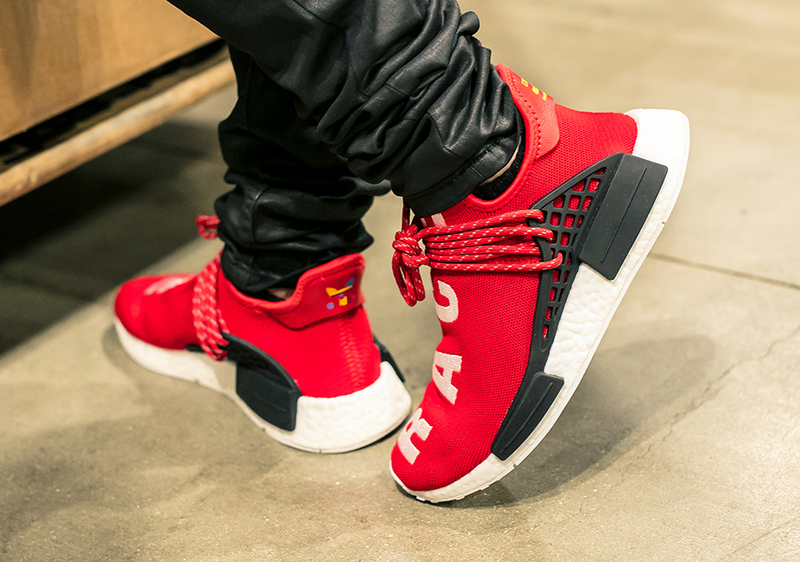 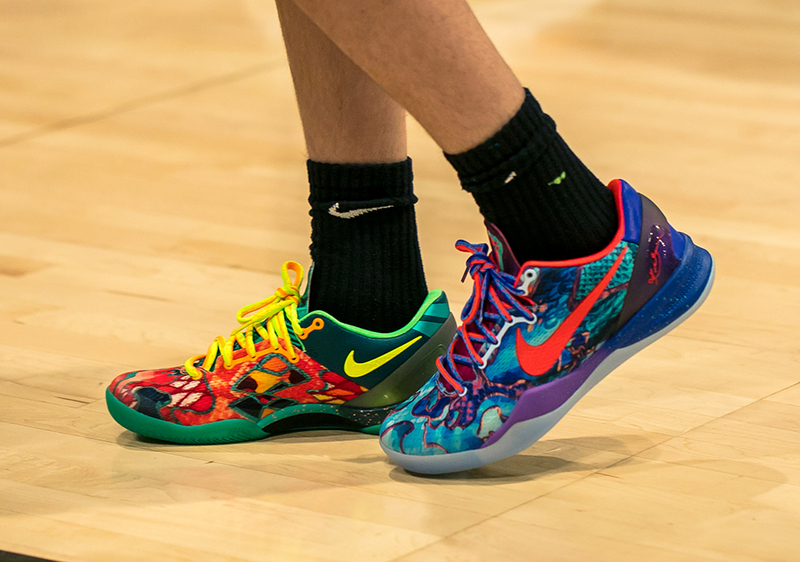 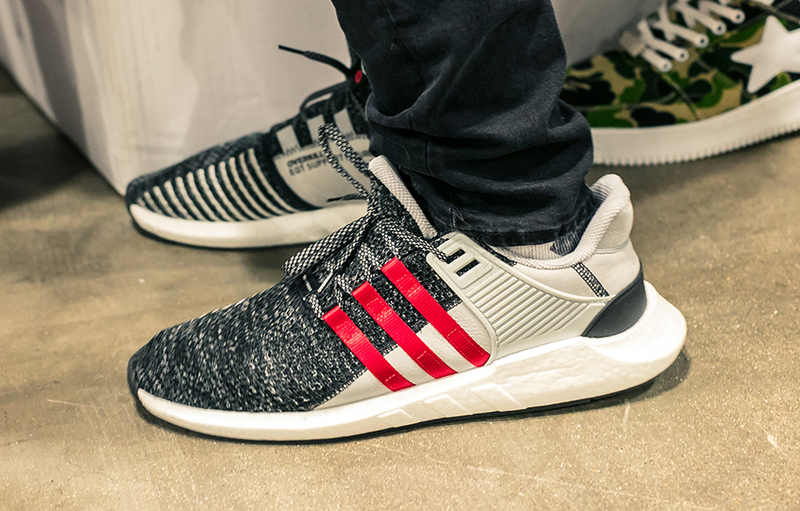 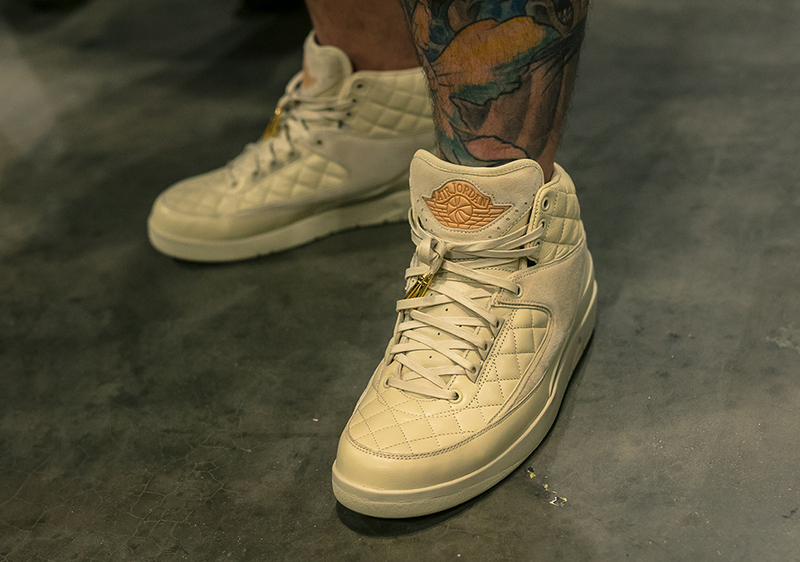 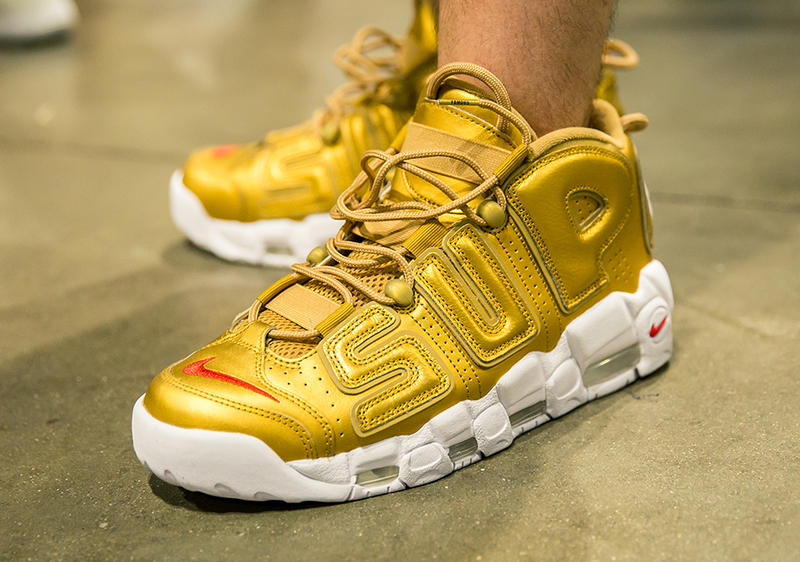 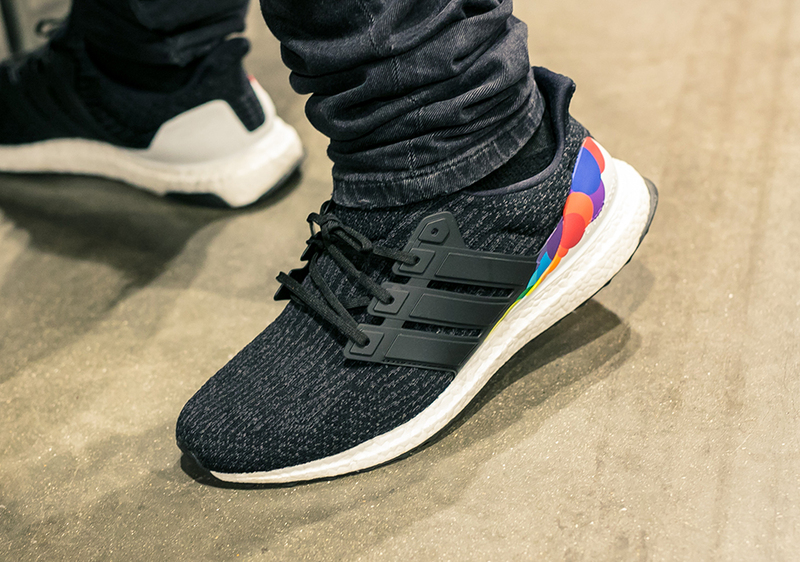 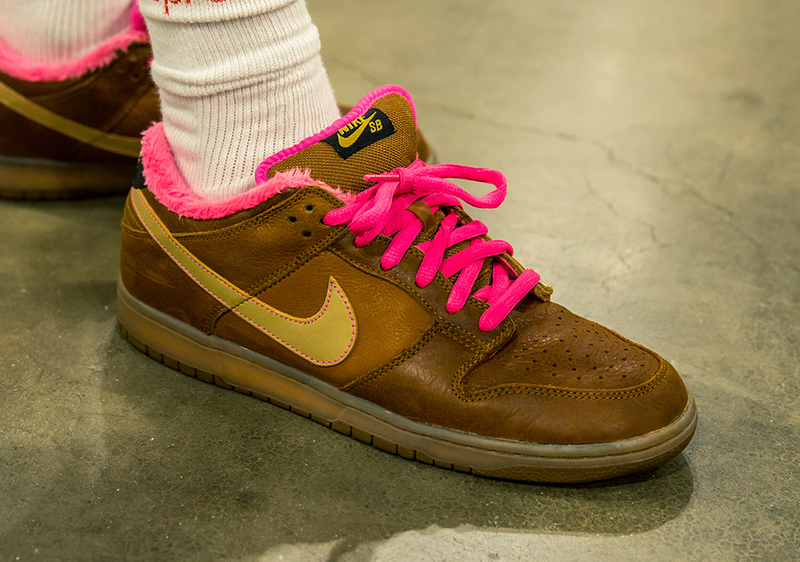 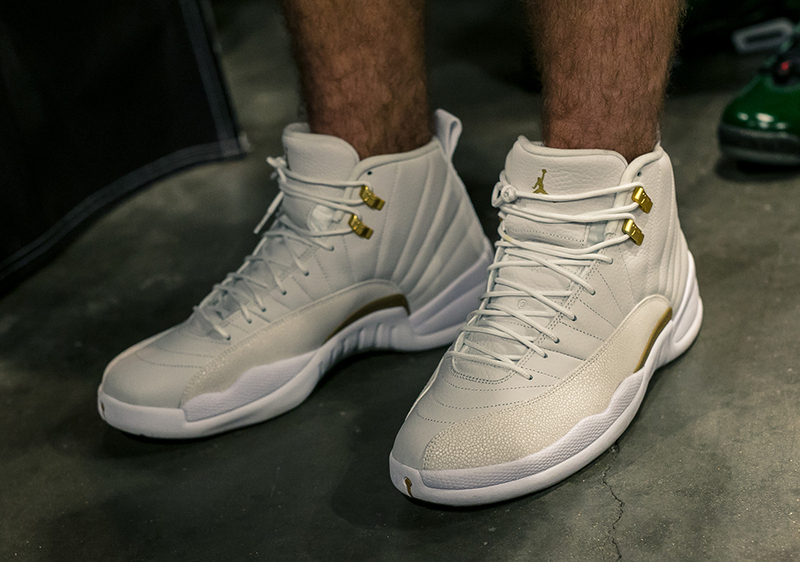 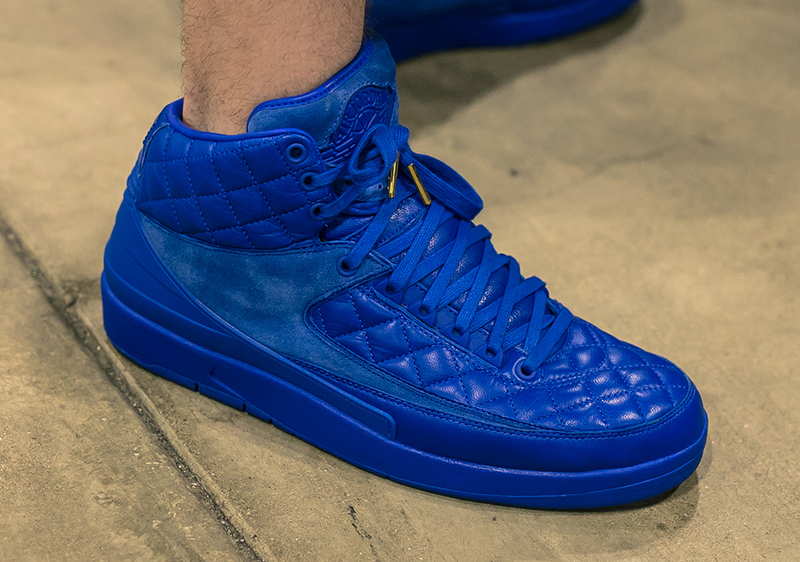 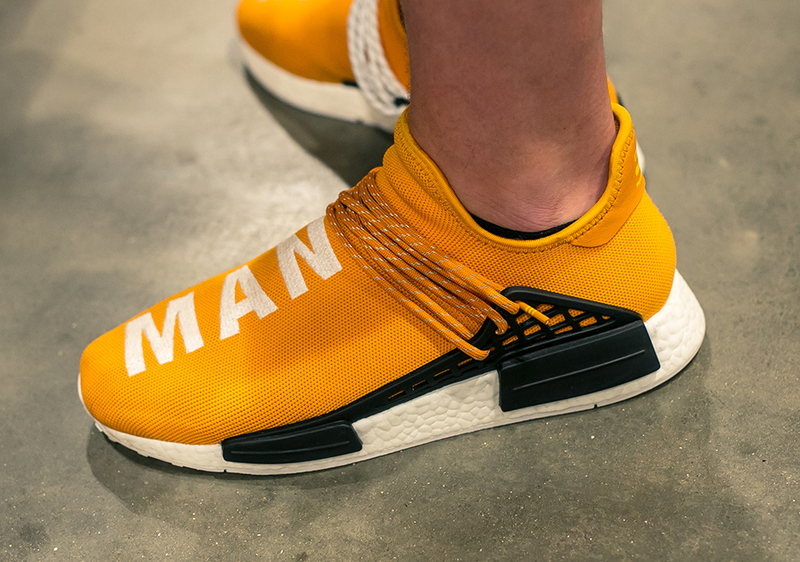 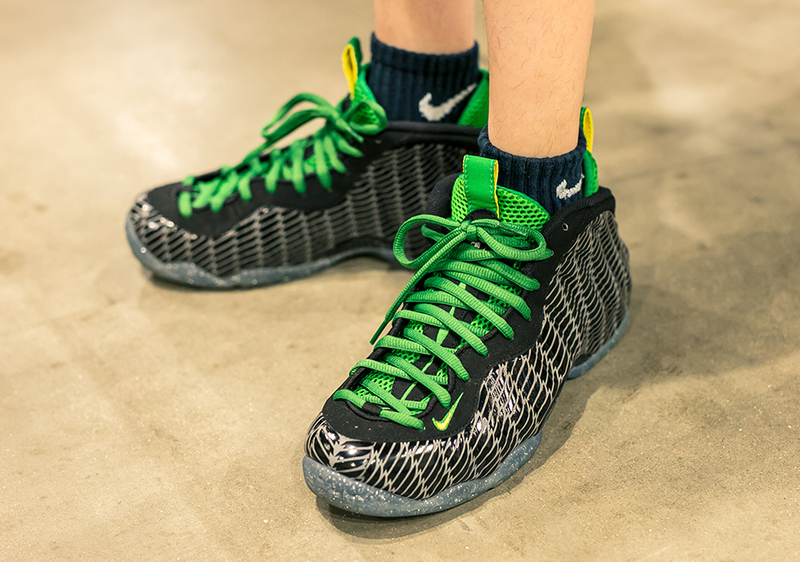 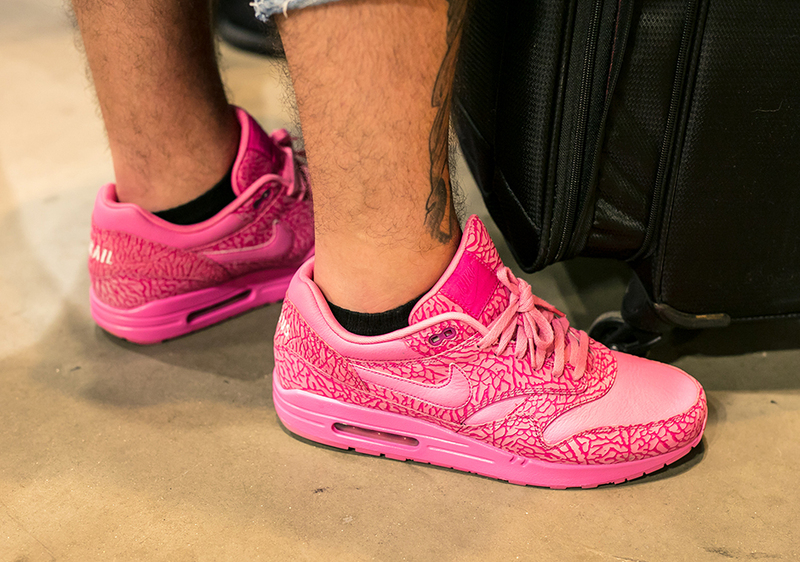 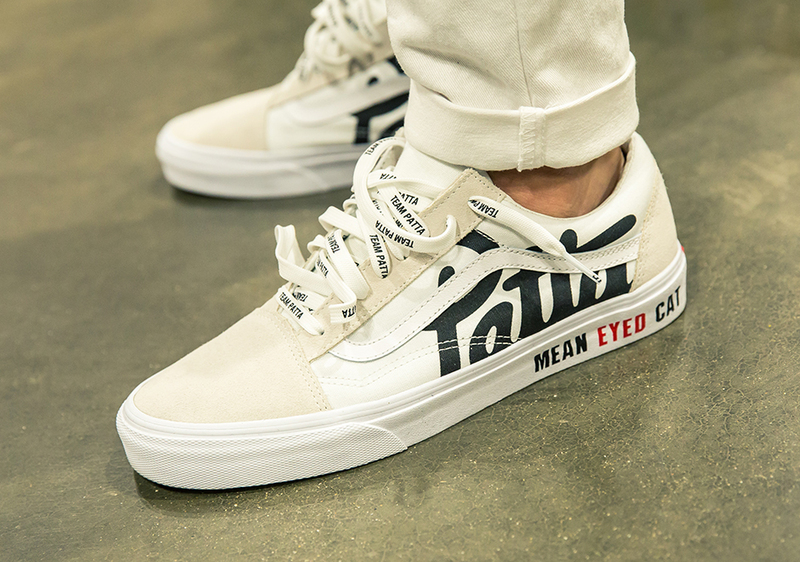 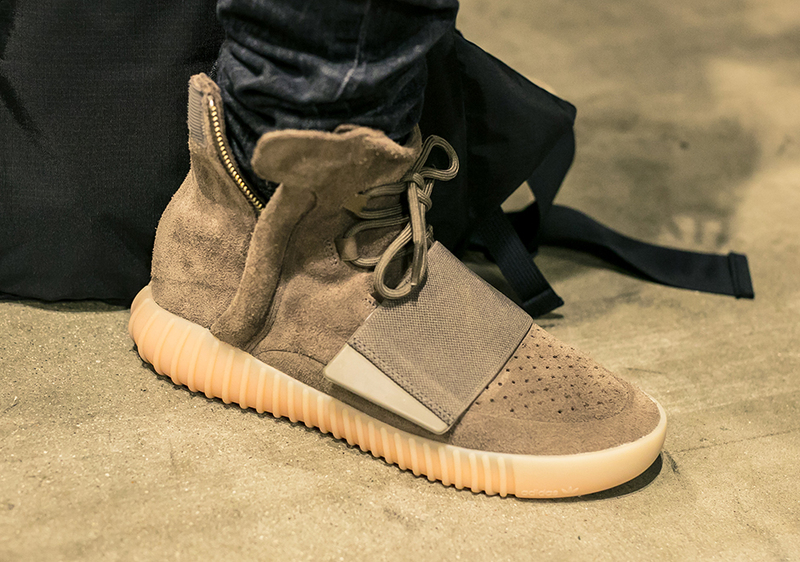 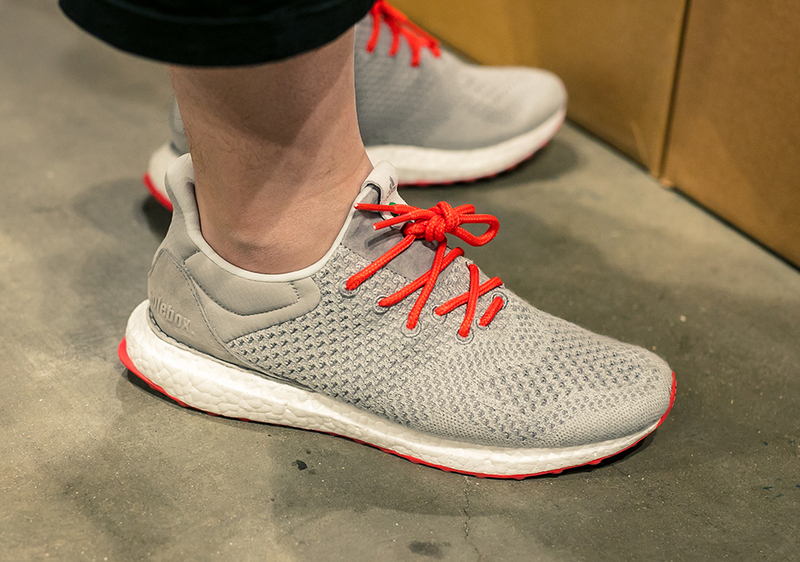 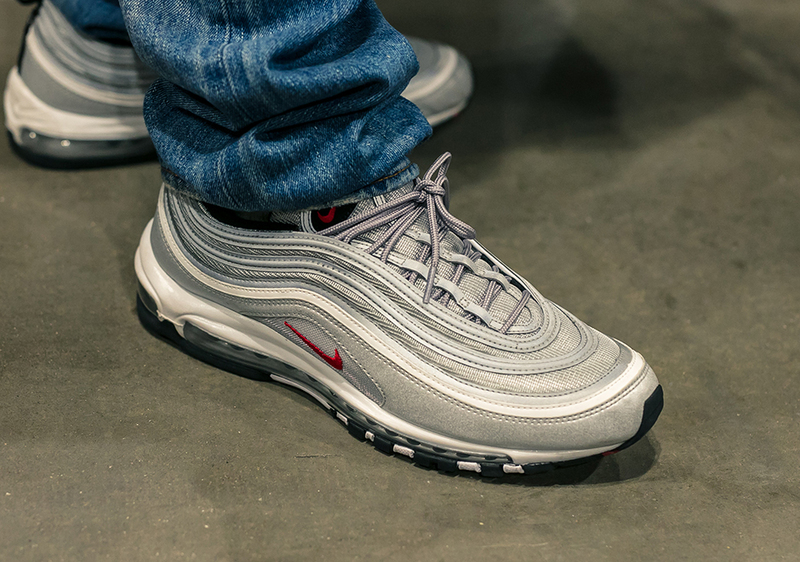 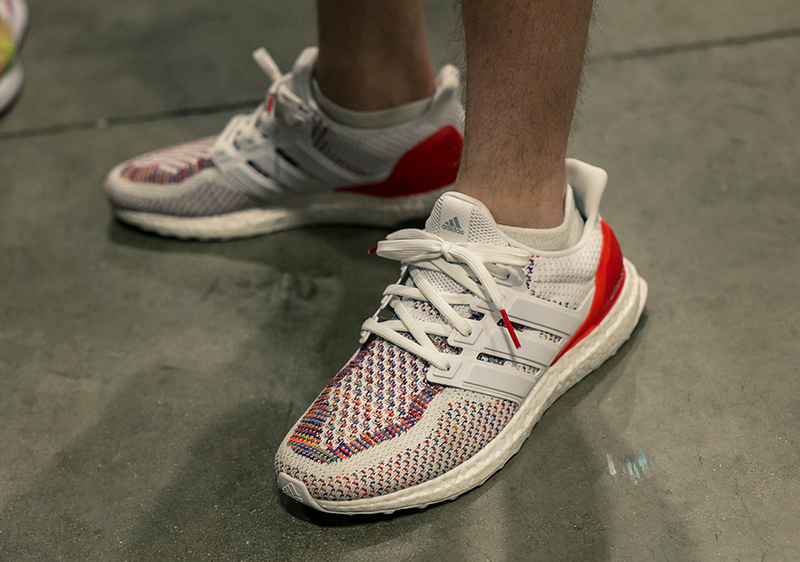 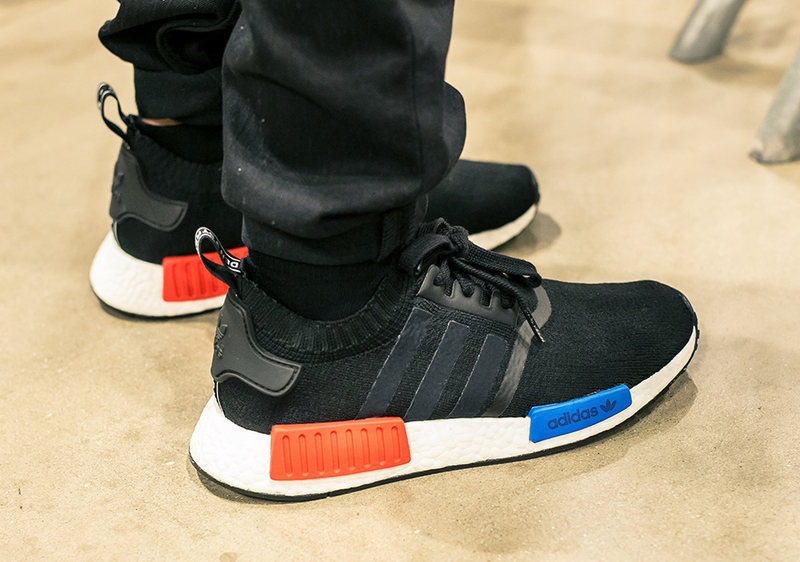 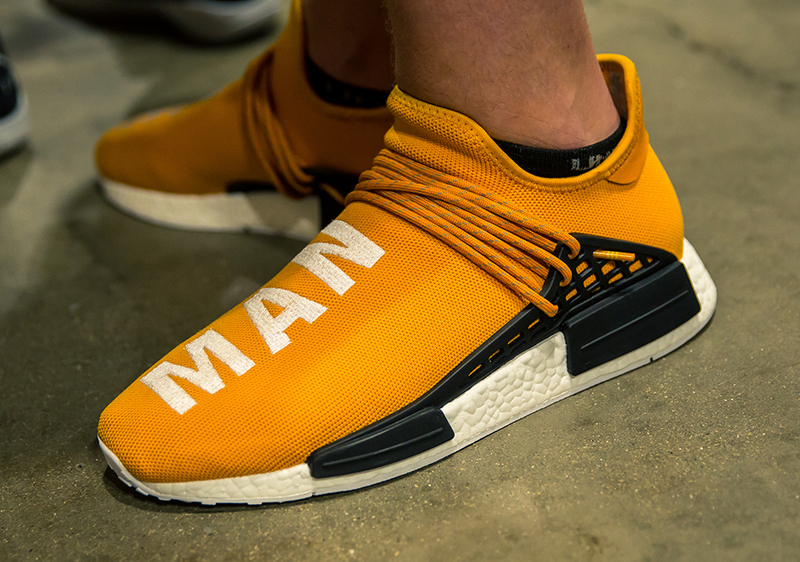 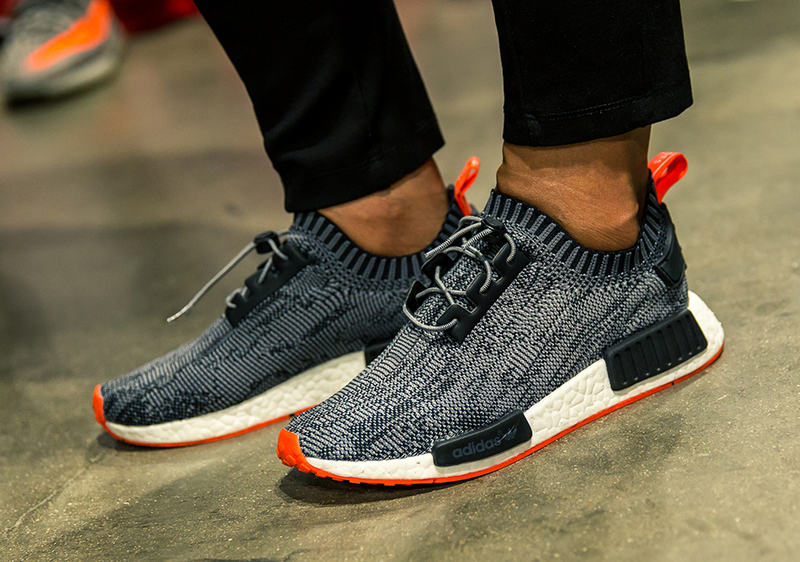 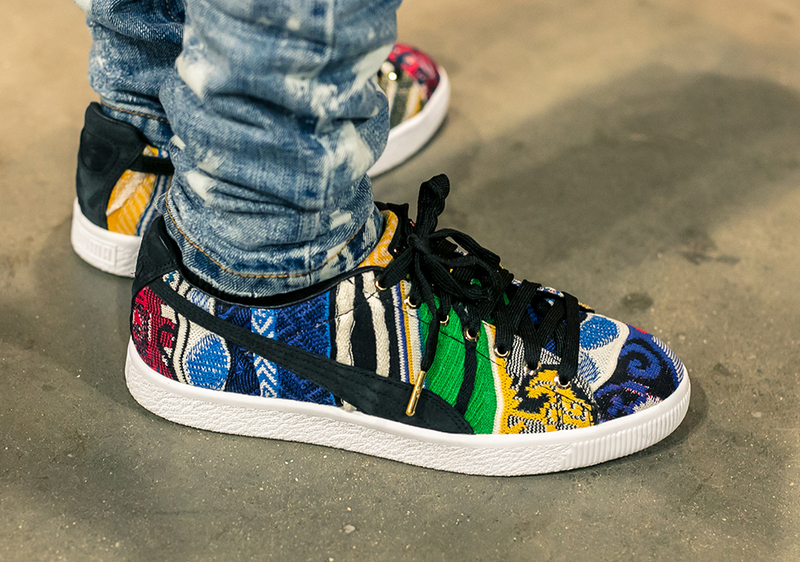 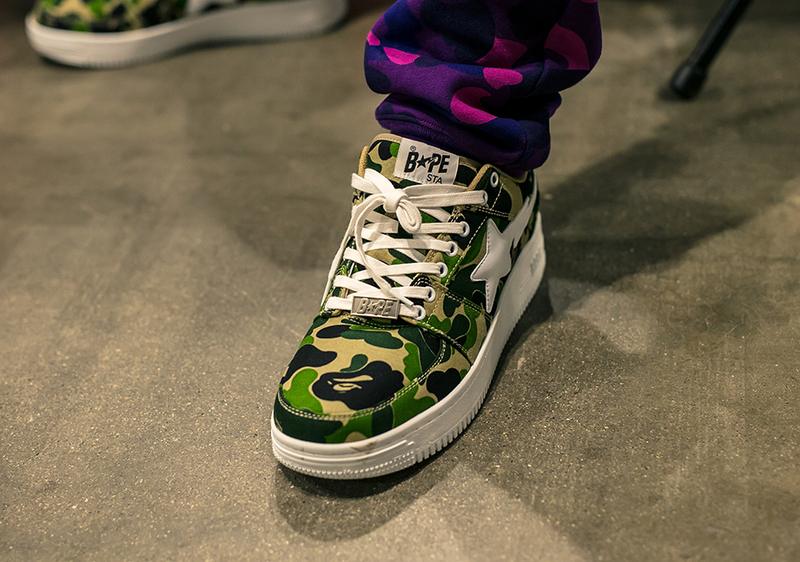 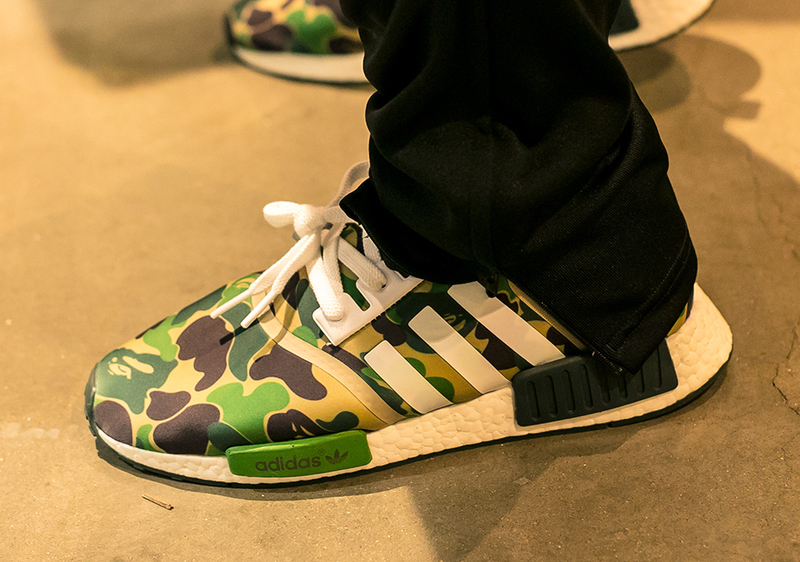 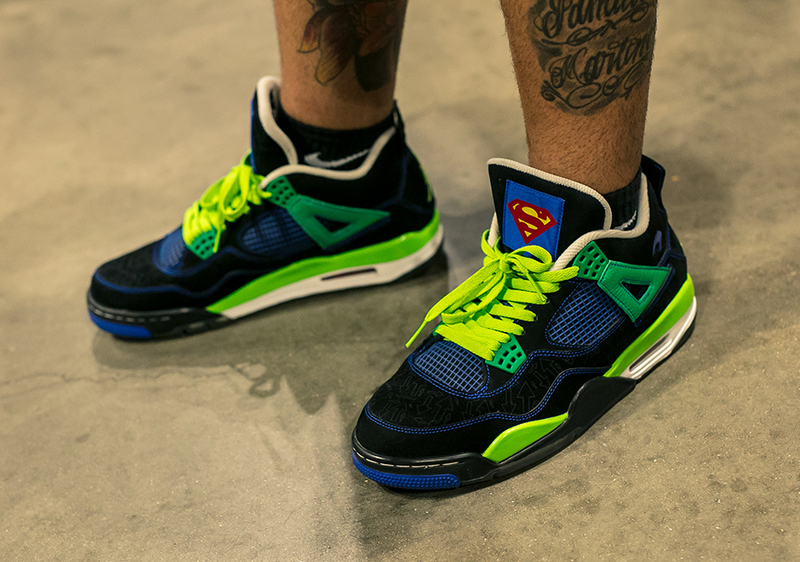 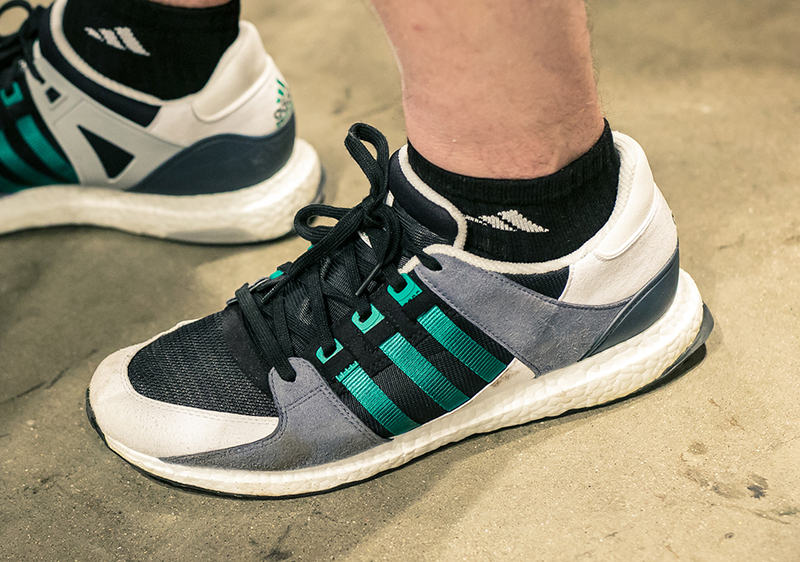 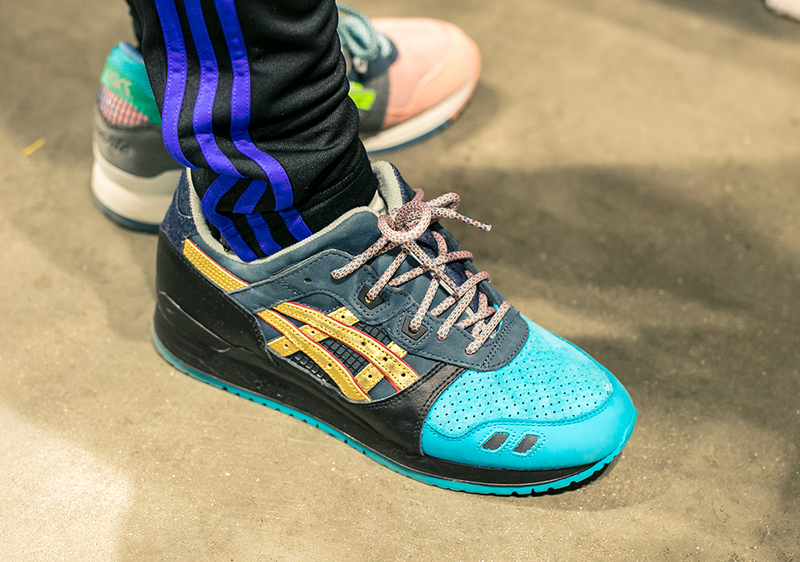 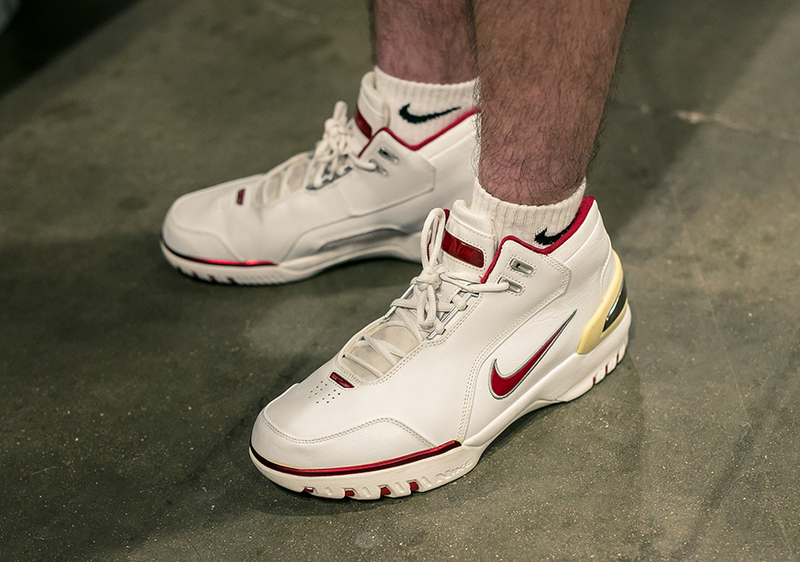 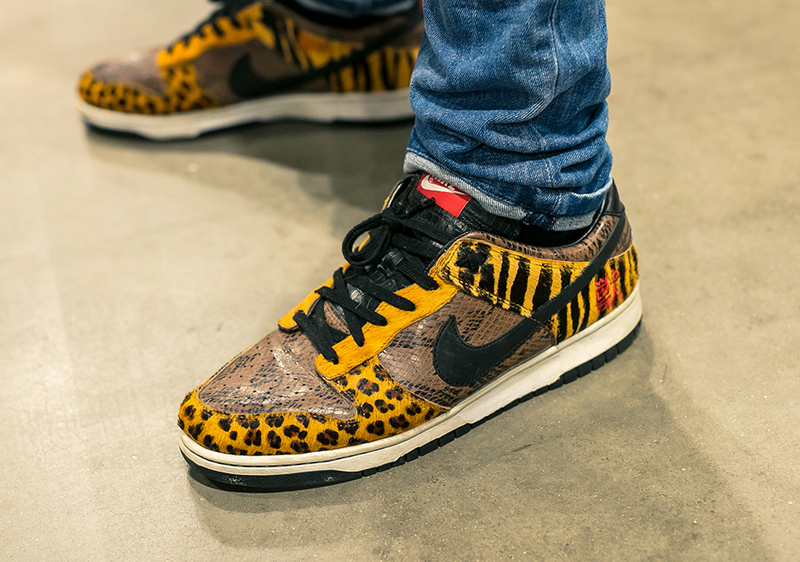 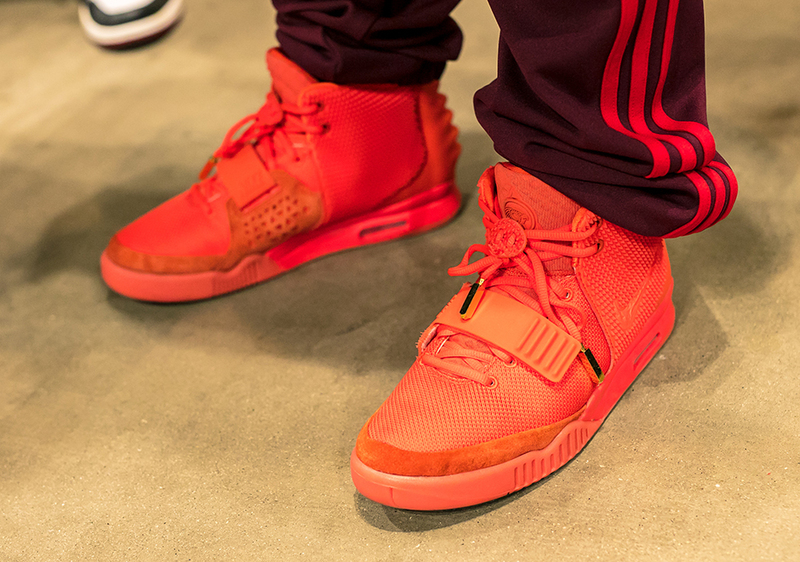 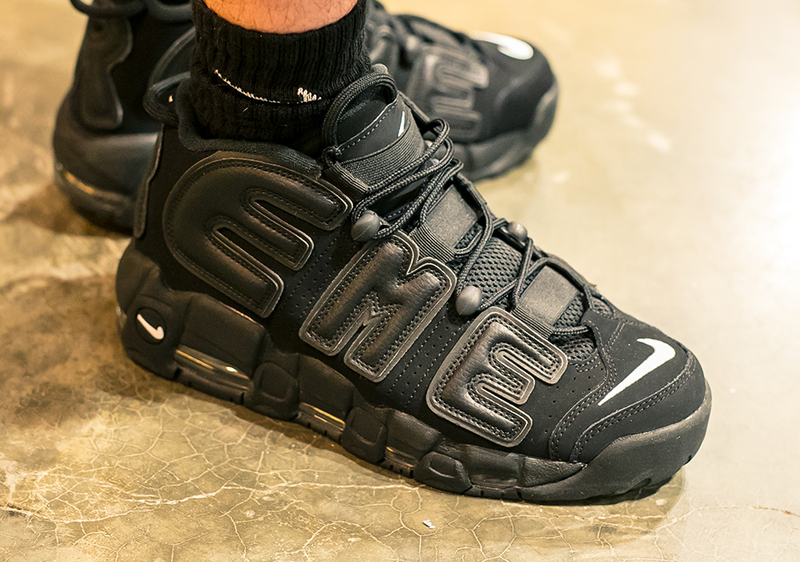 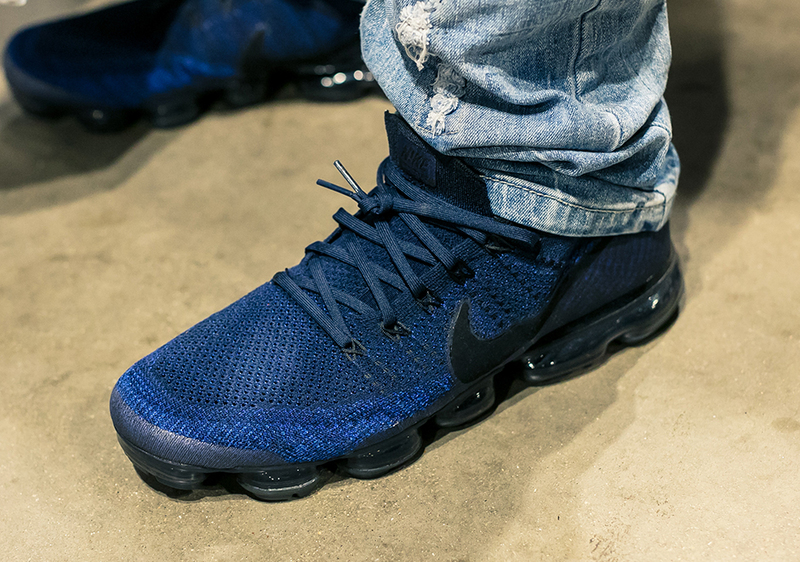 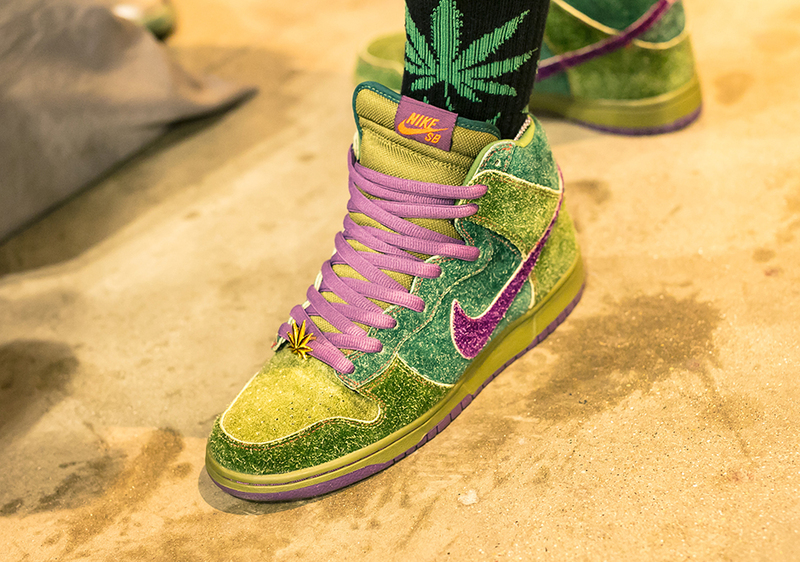 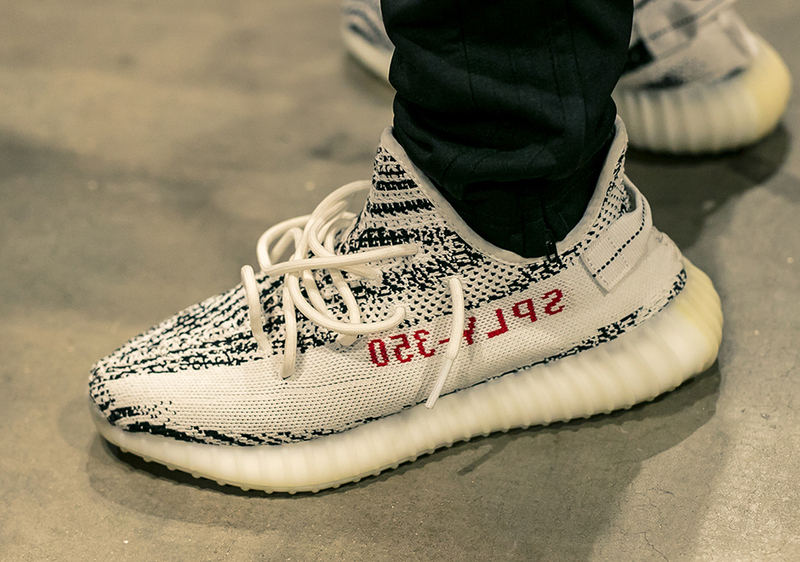 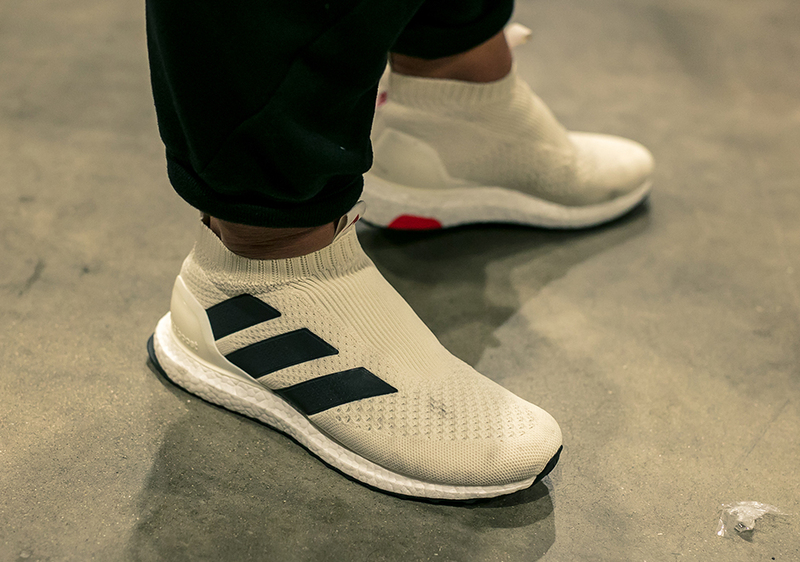 See a recap of all the great footwear spotted at the event, and stay tuned for an inside look at what went down. 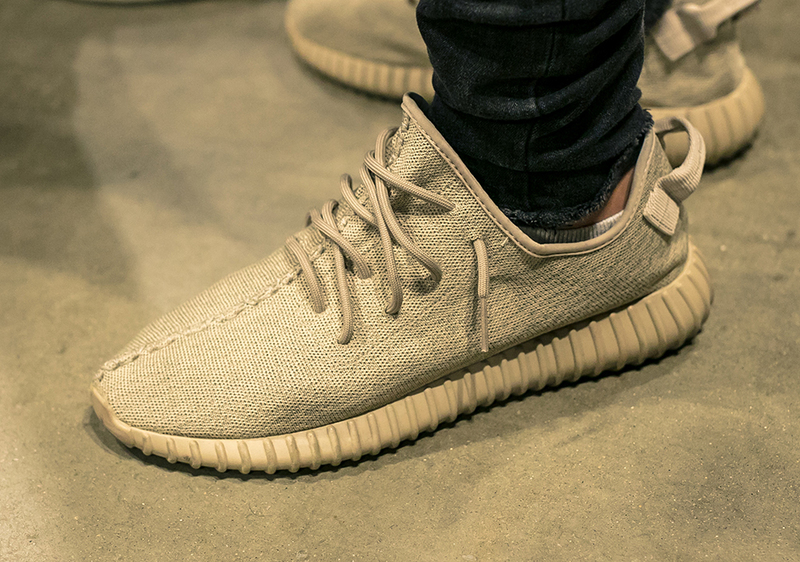 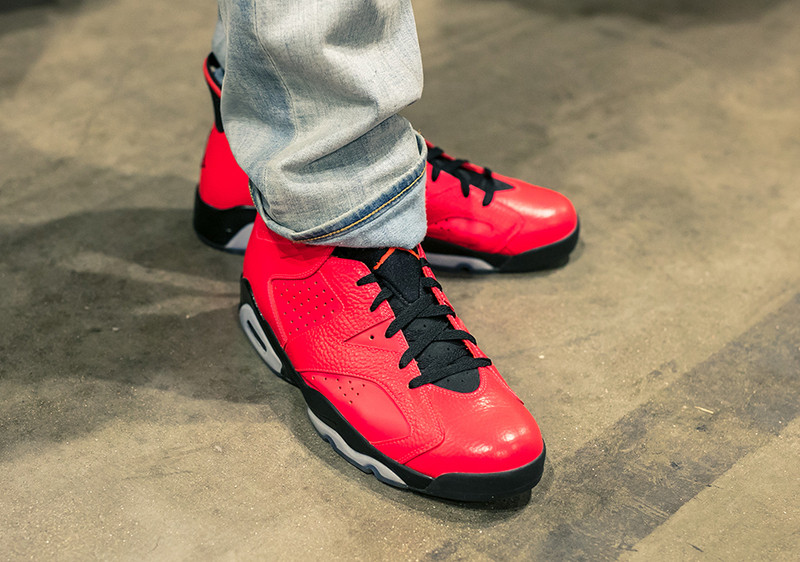 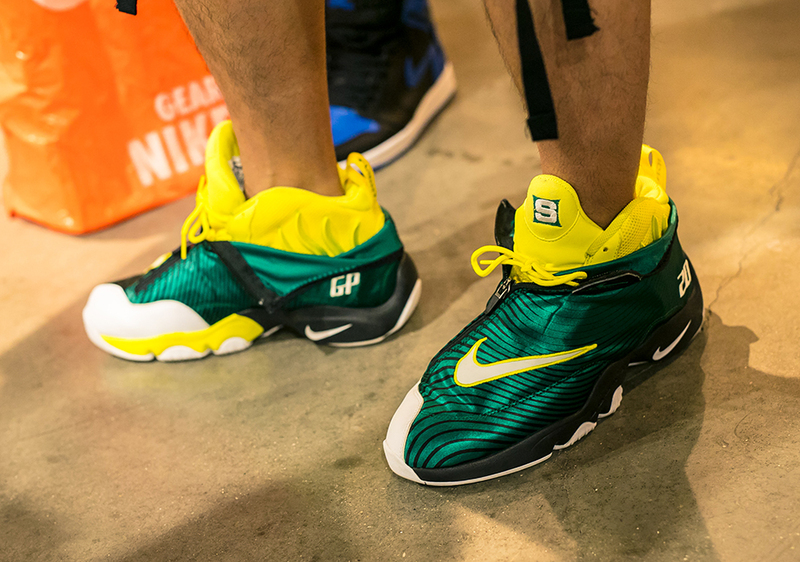 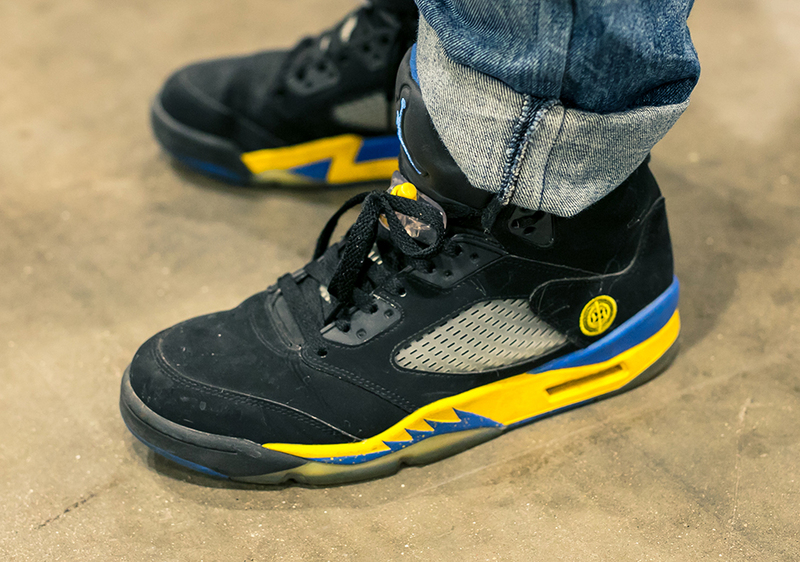 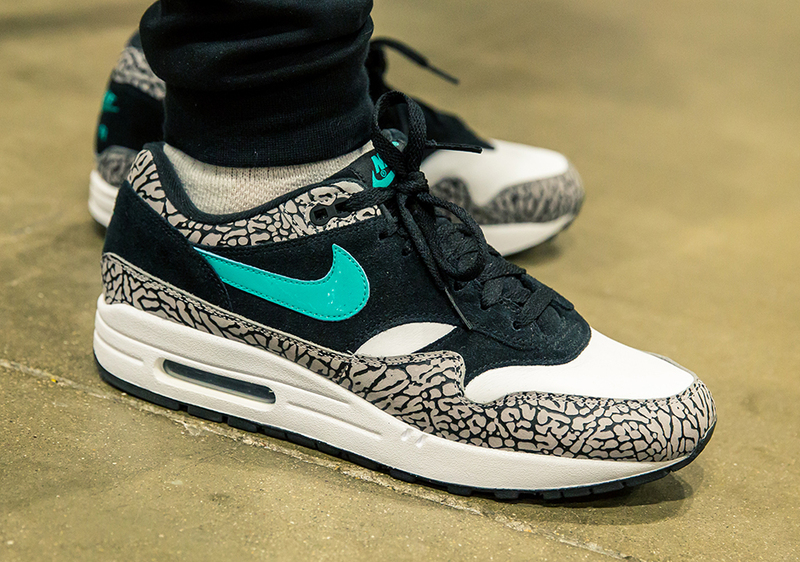 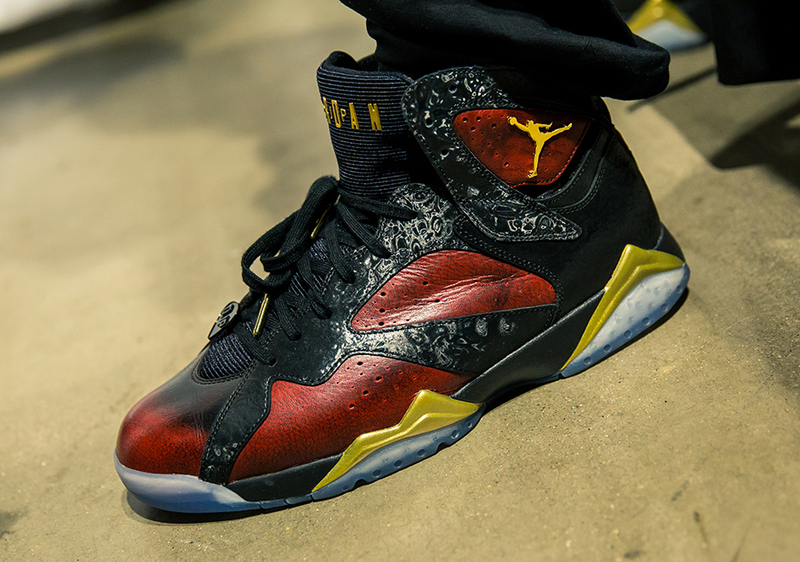 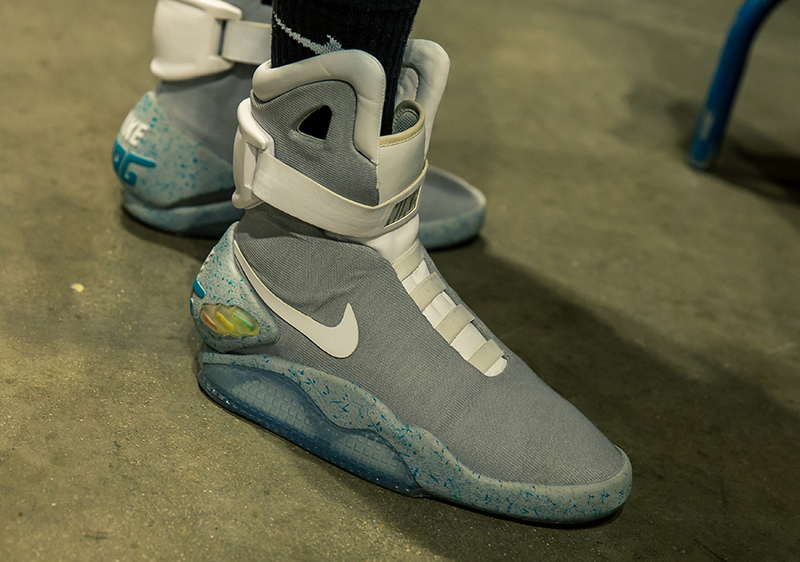 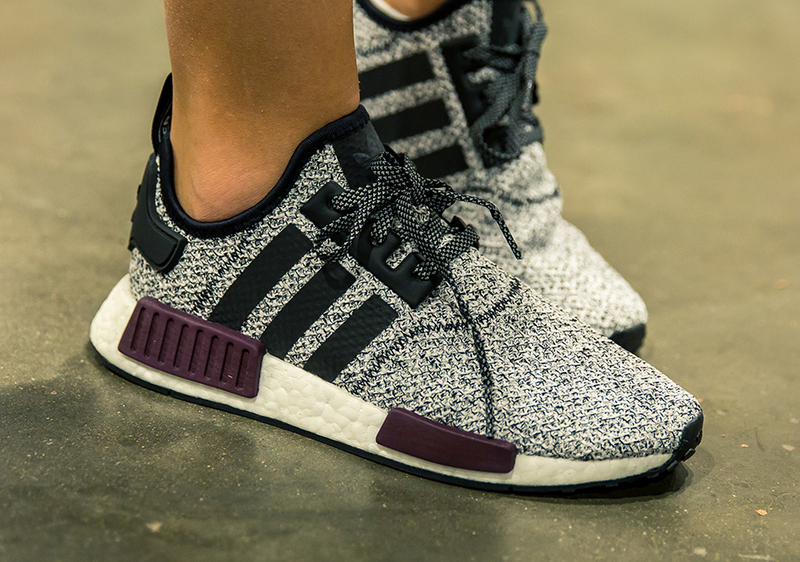 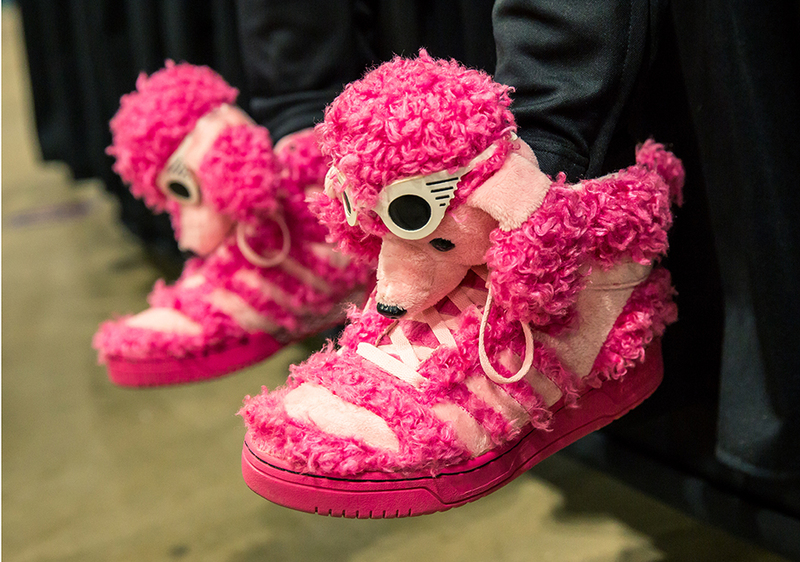 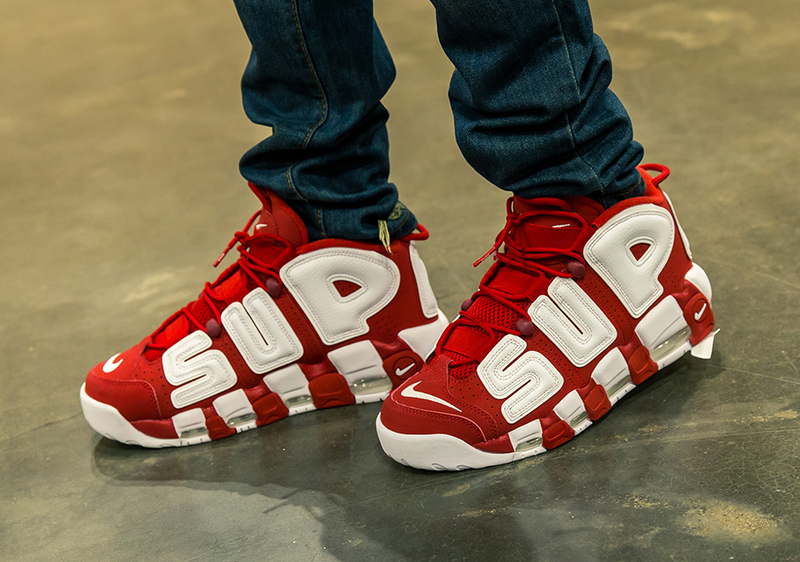 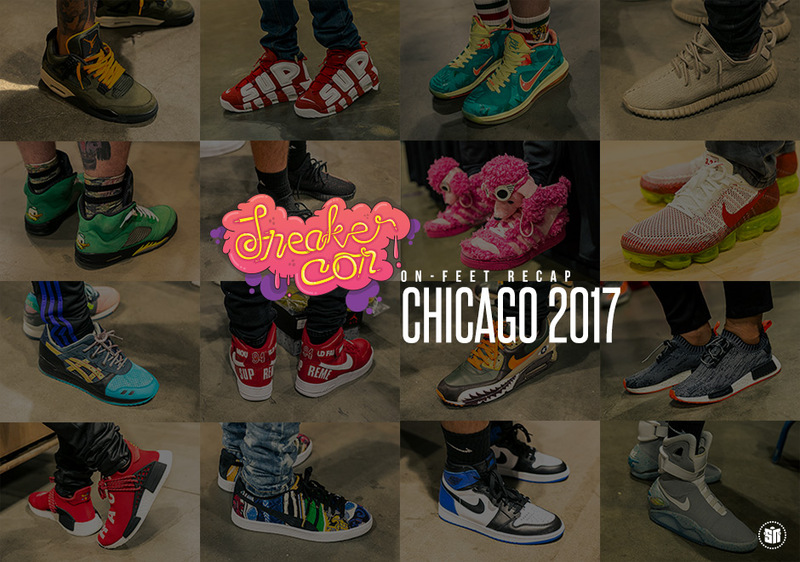 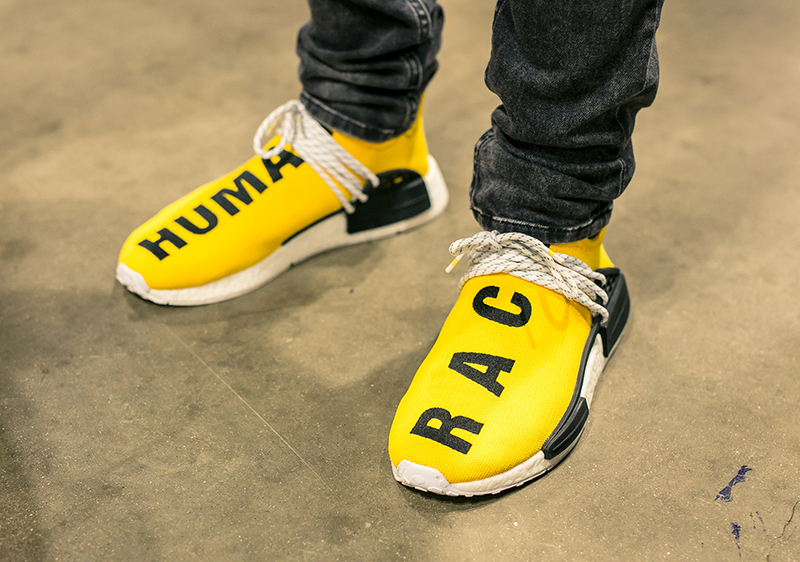 For more updates on upcoming Sneaker Con shows, follow @SneakerCon on Instagram and Twitter.